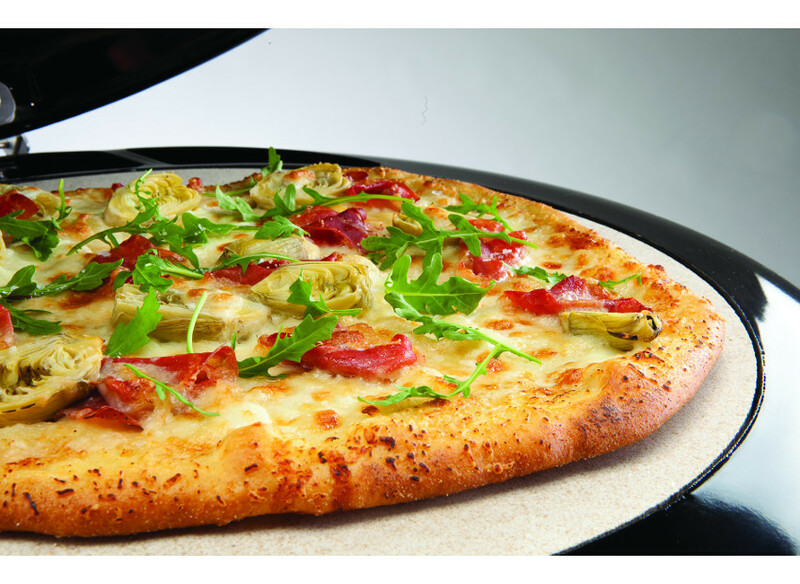 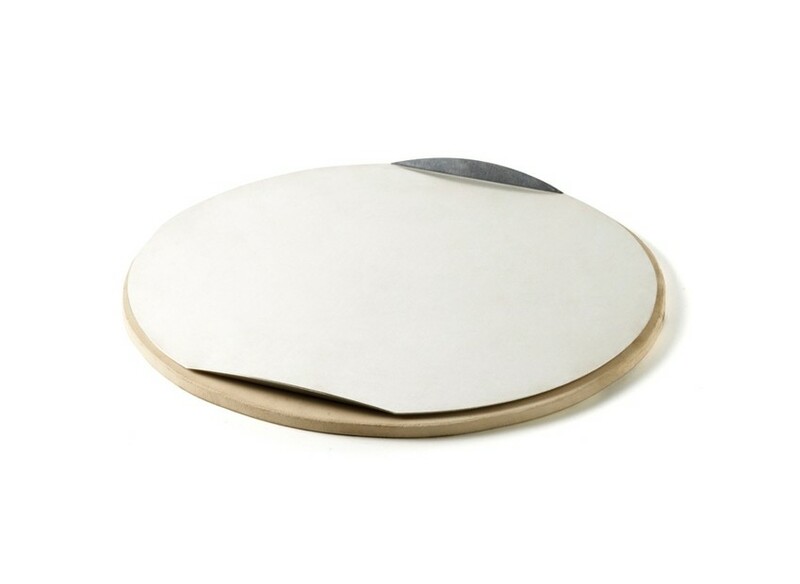 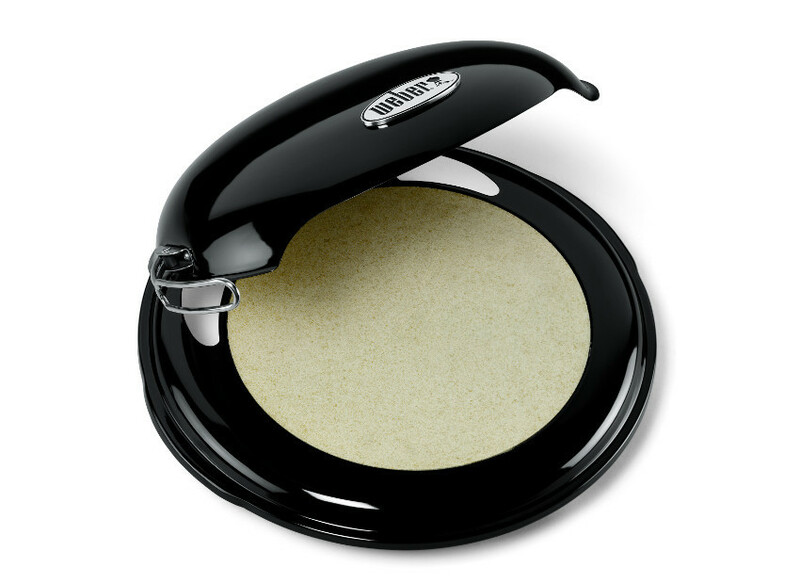 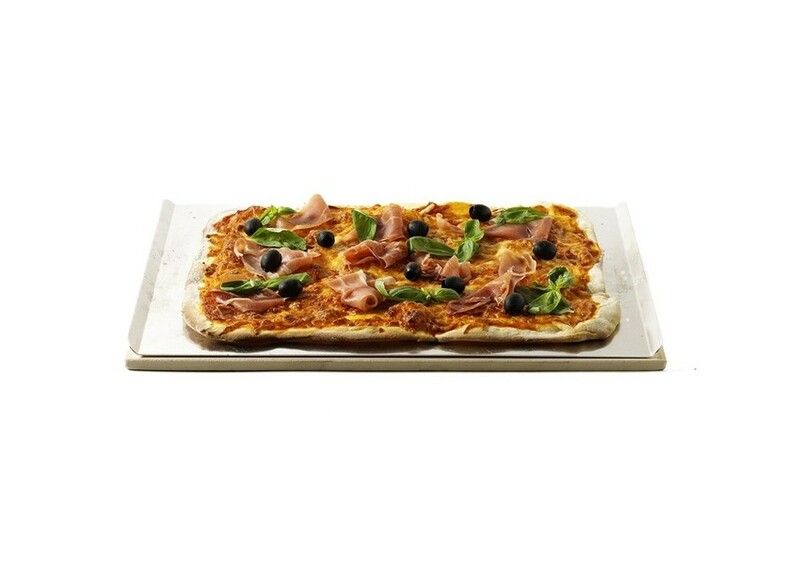 PIETRA PER PIZZA Ø 36,5 CM. 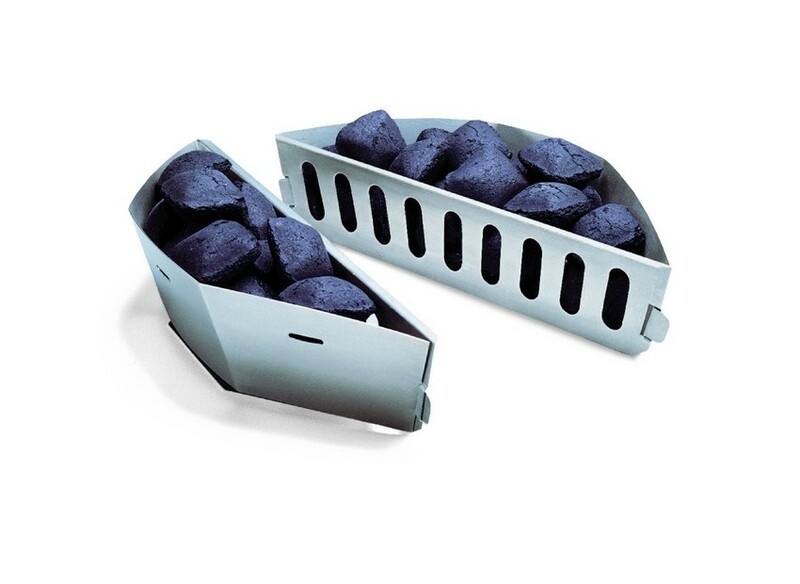 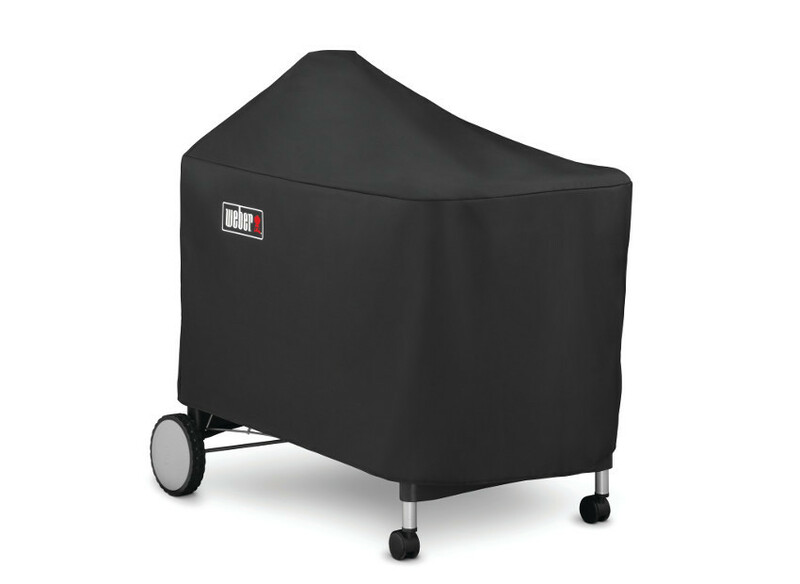 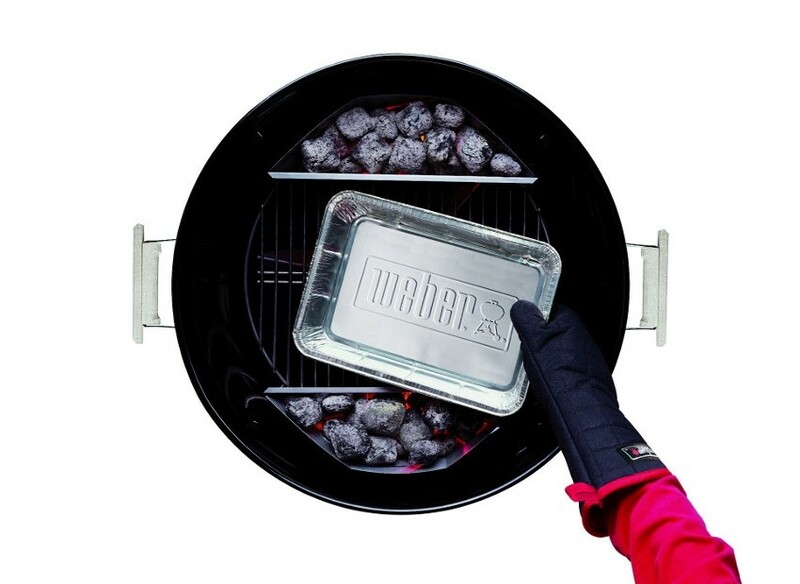 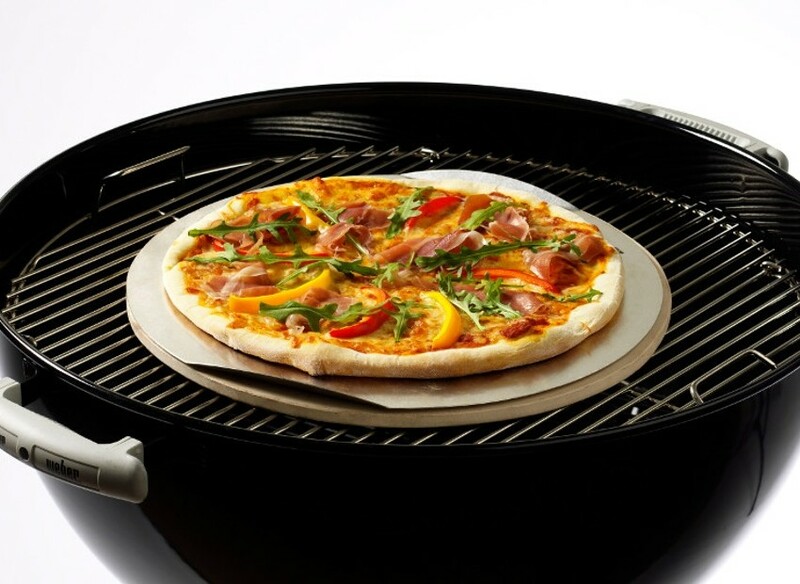 FORNO PIZZA PER BARBECUE A CARBONE ∅ 57 CM. 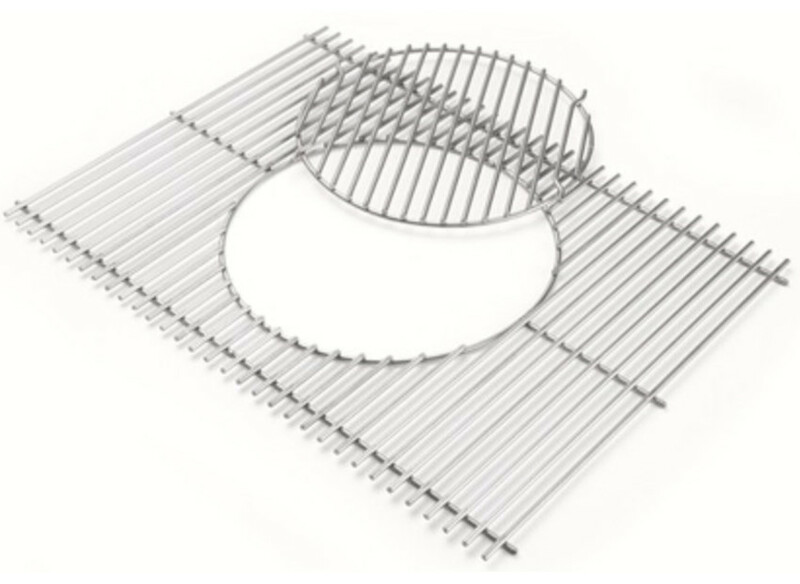 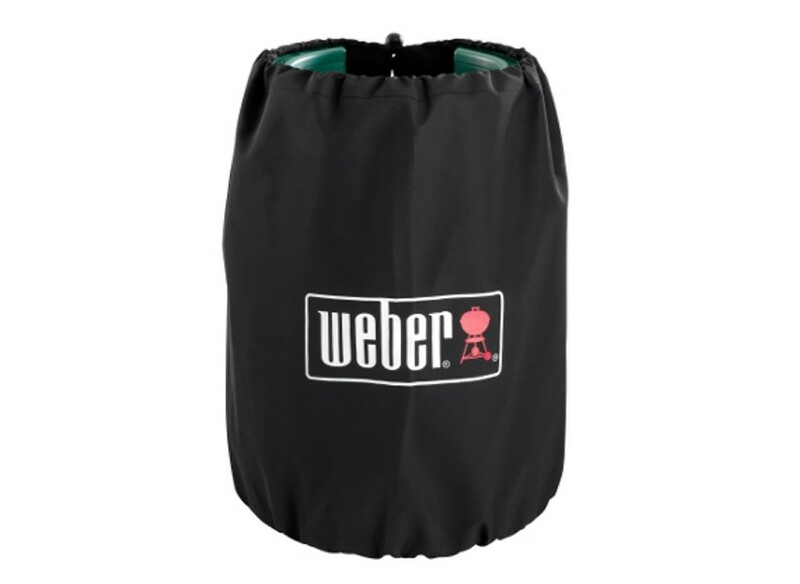 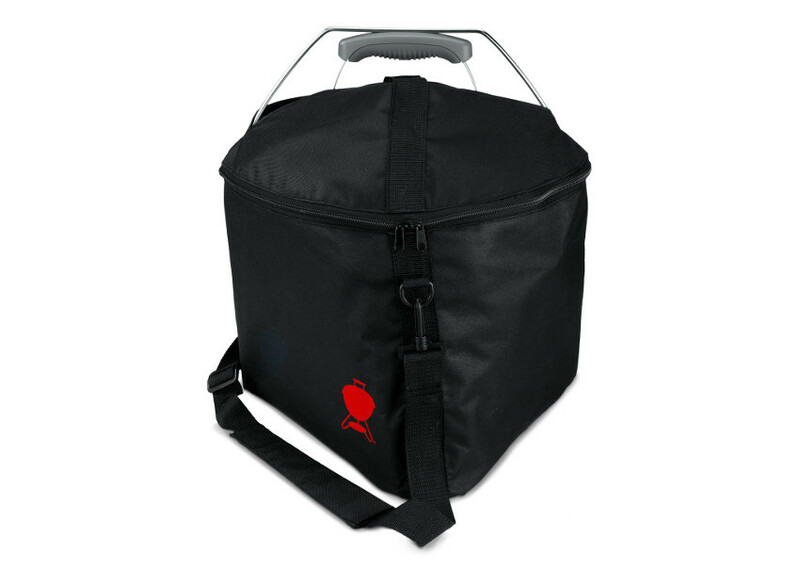 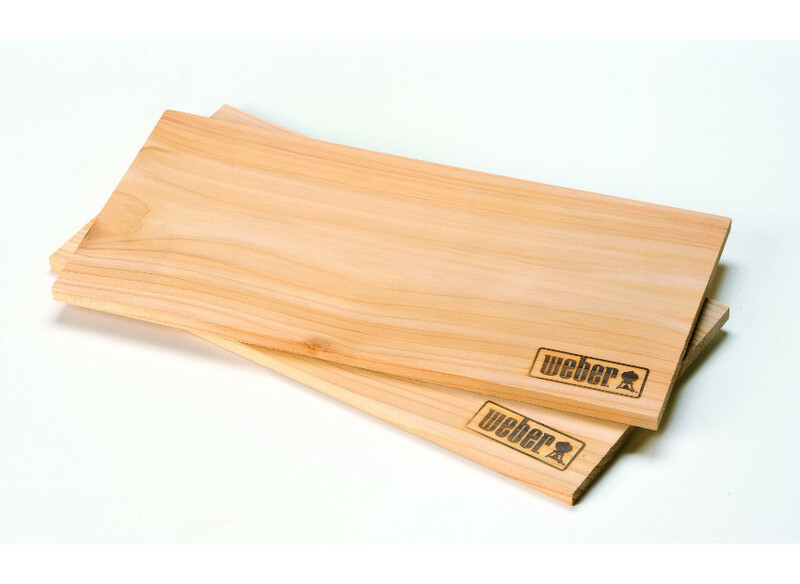 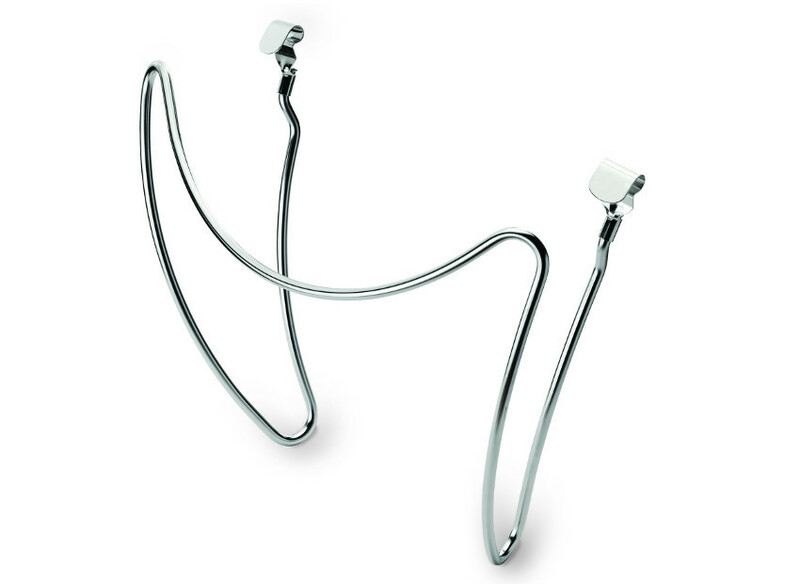 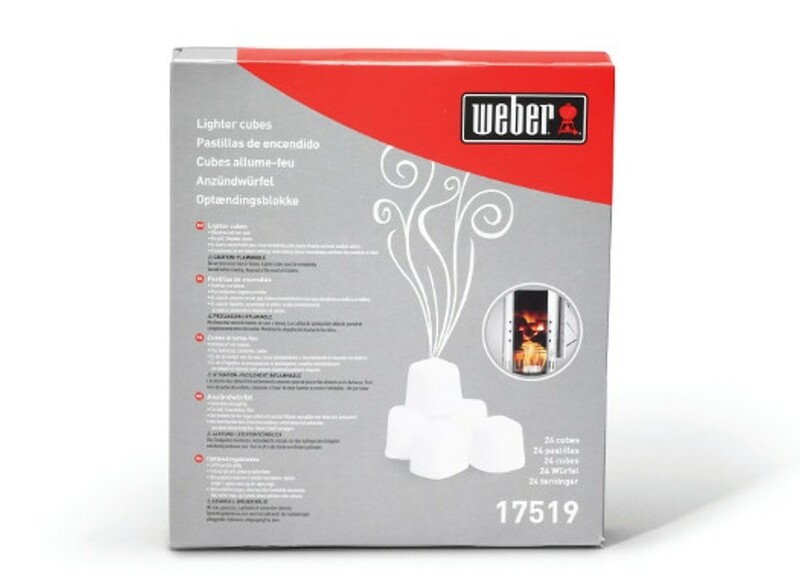 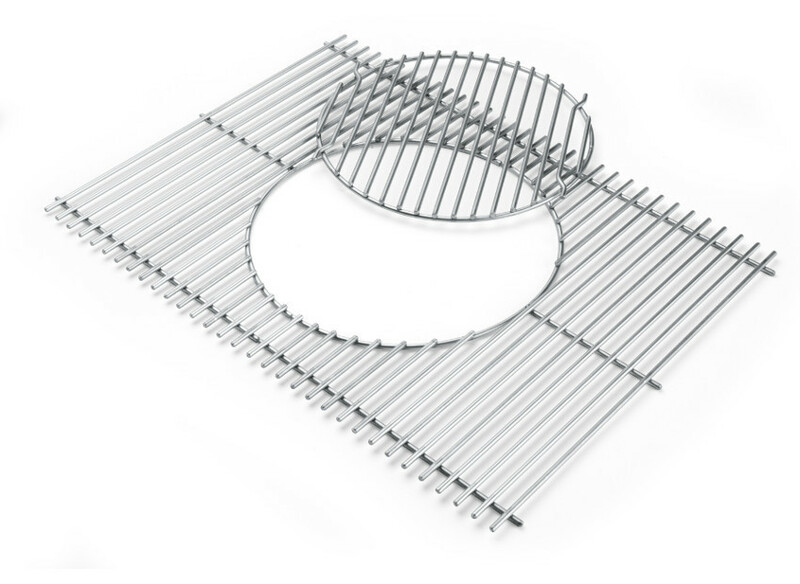 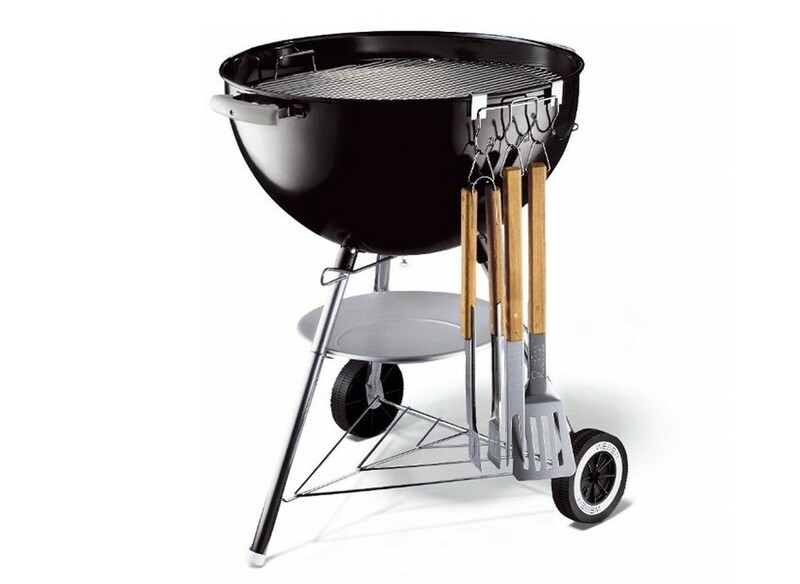 CESTI SEPARA CARBONE PER BARBECUE ∅ 57 E 67 CM. 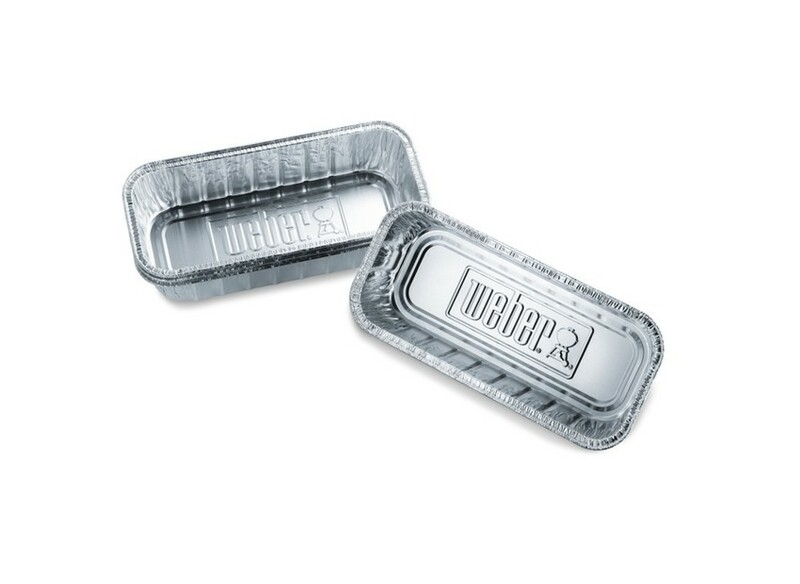 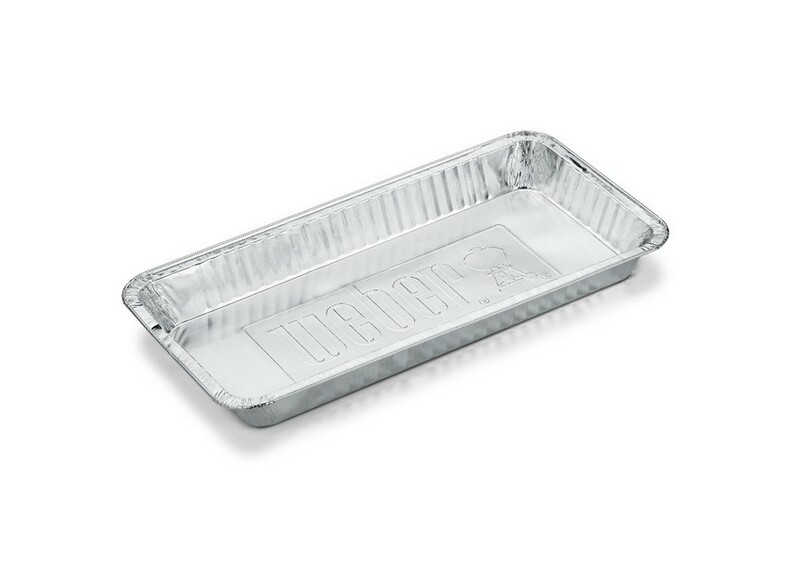 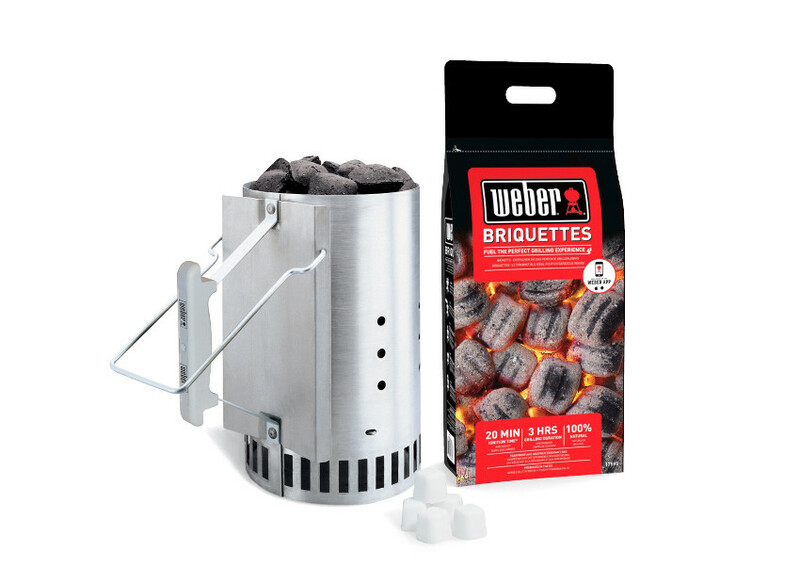 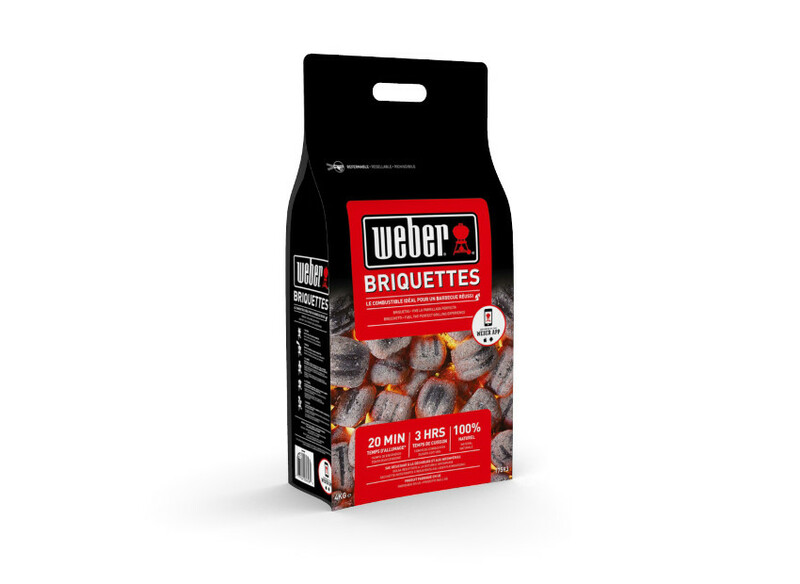 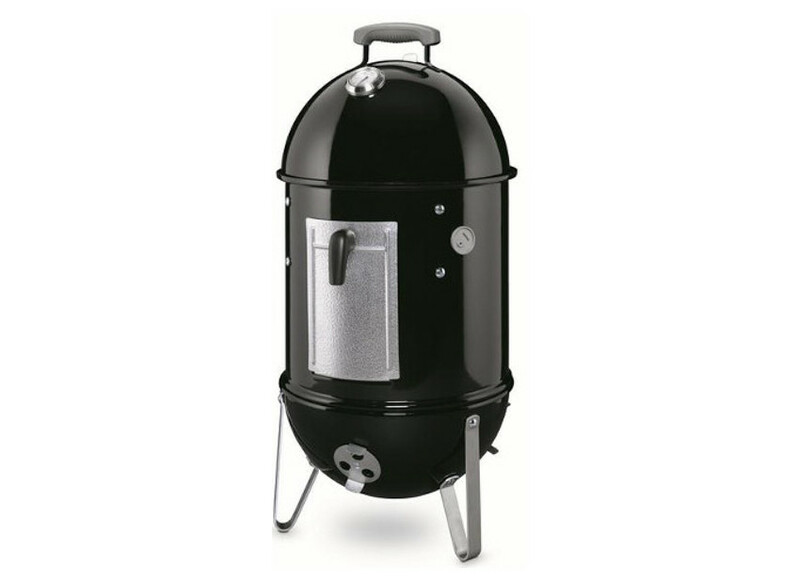 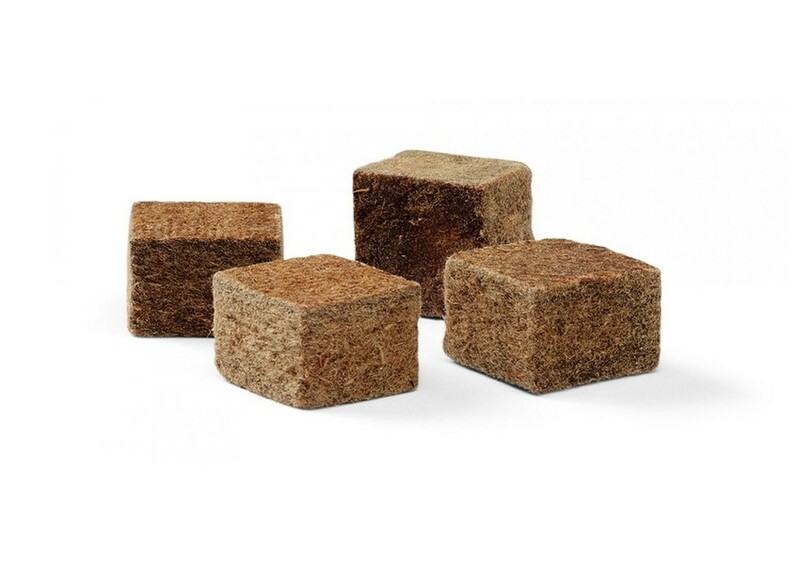 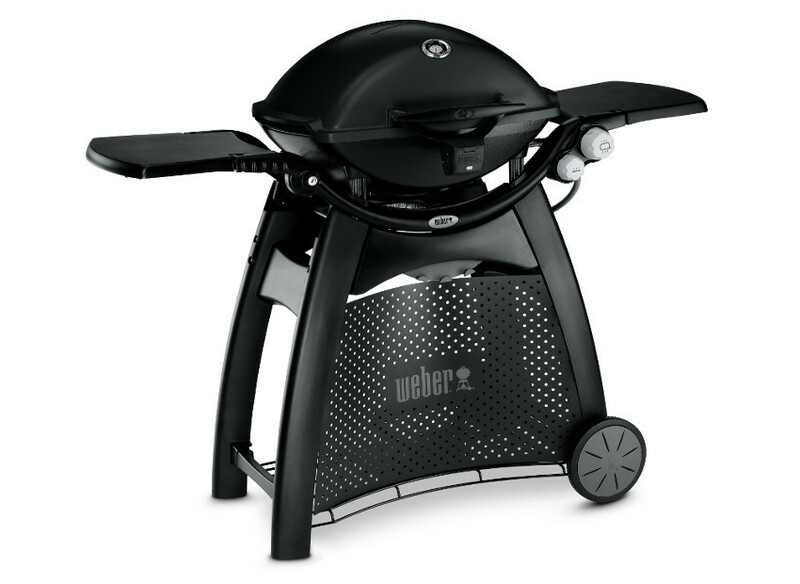 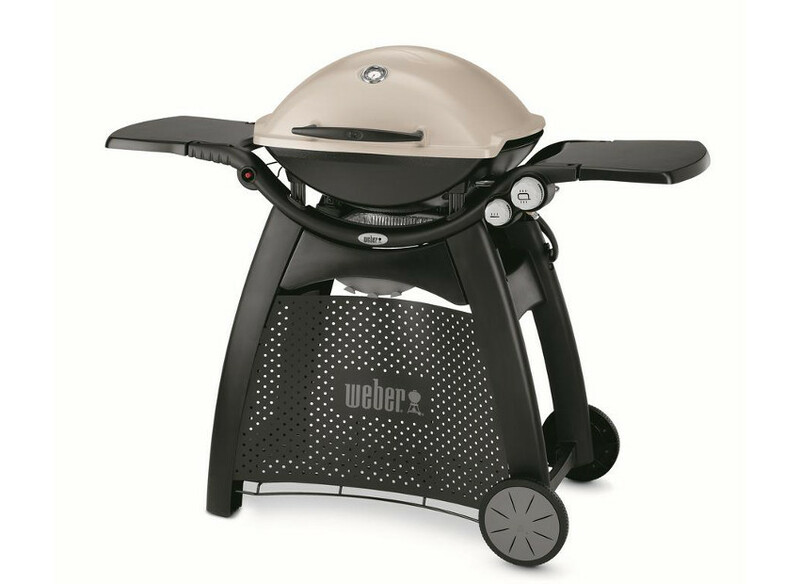 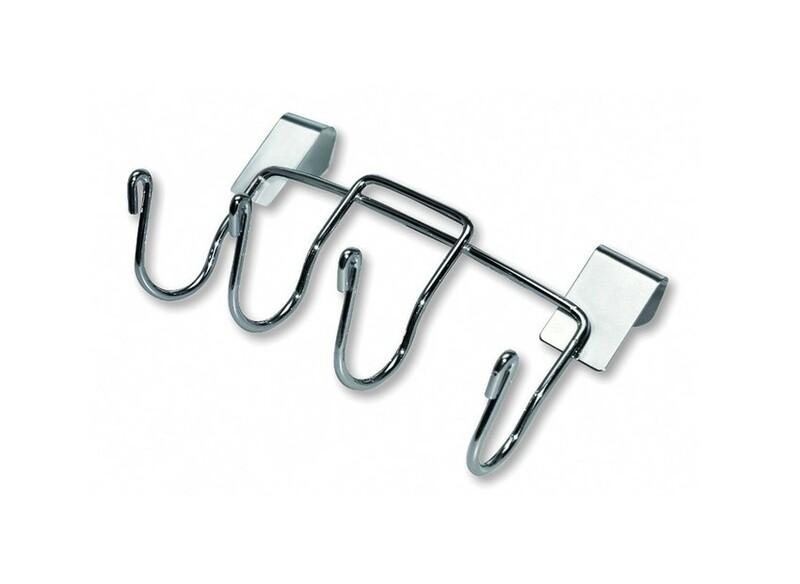 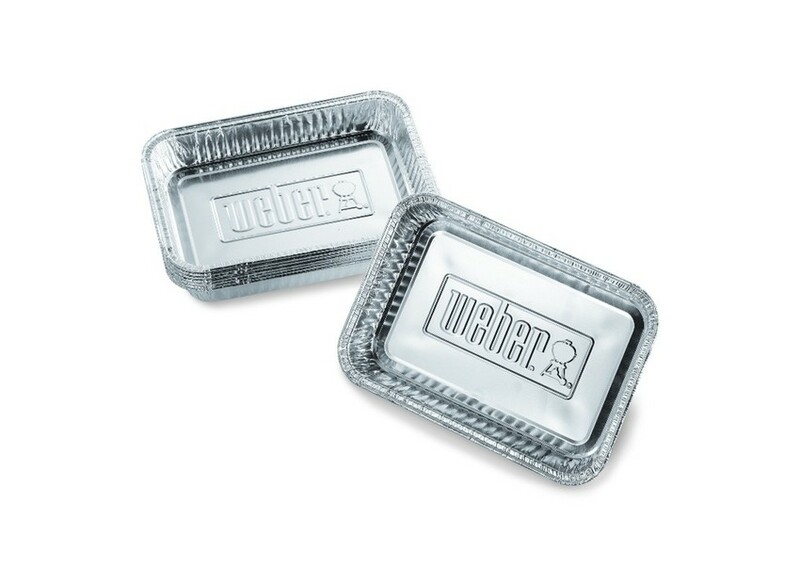 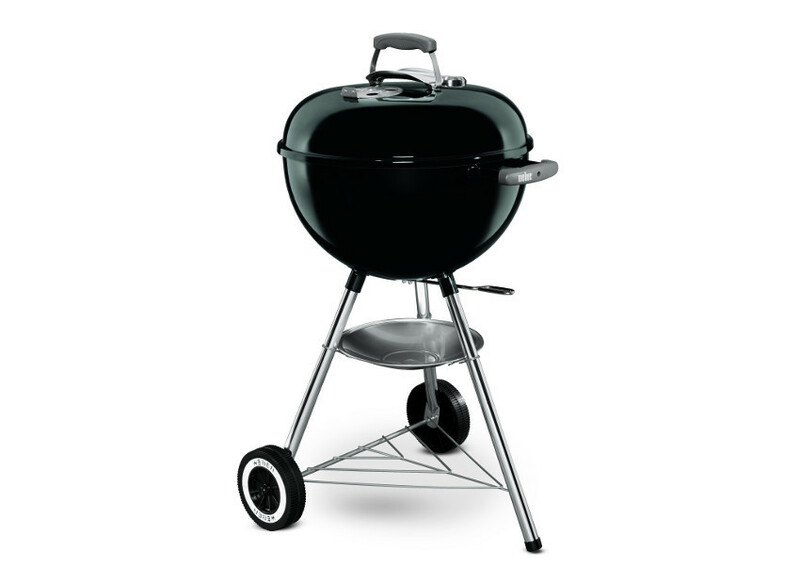 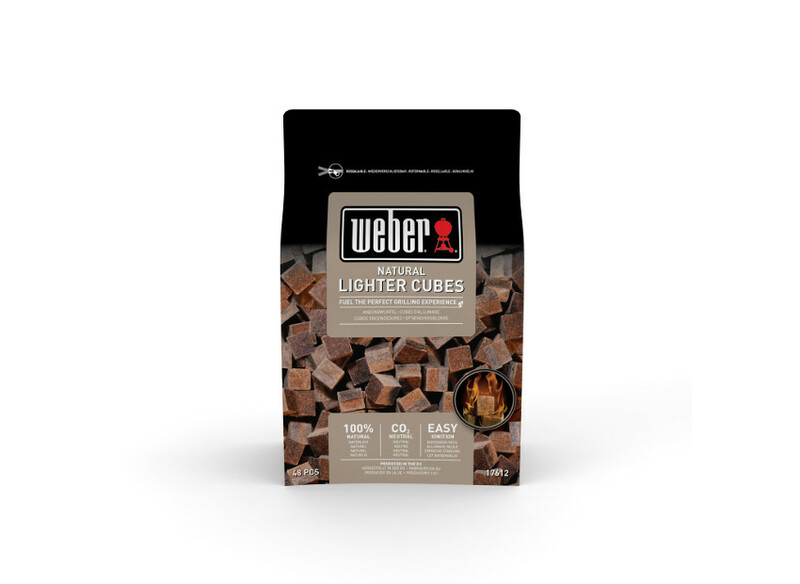 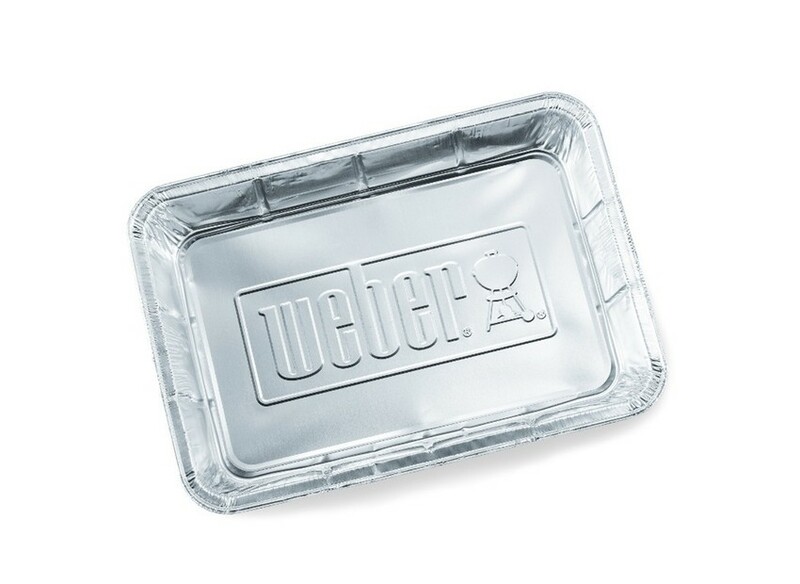 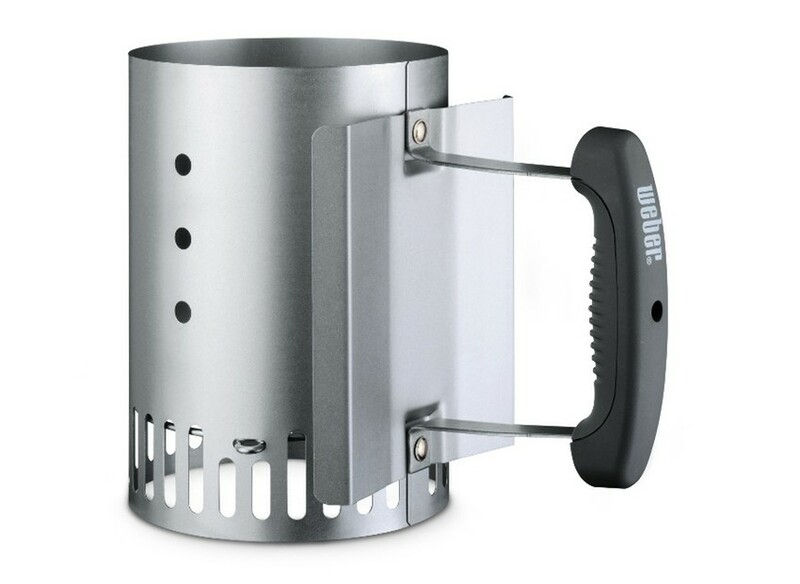 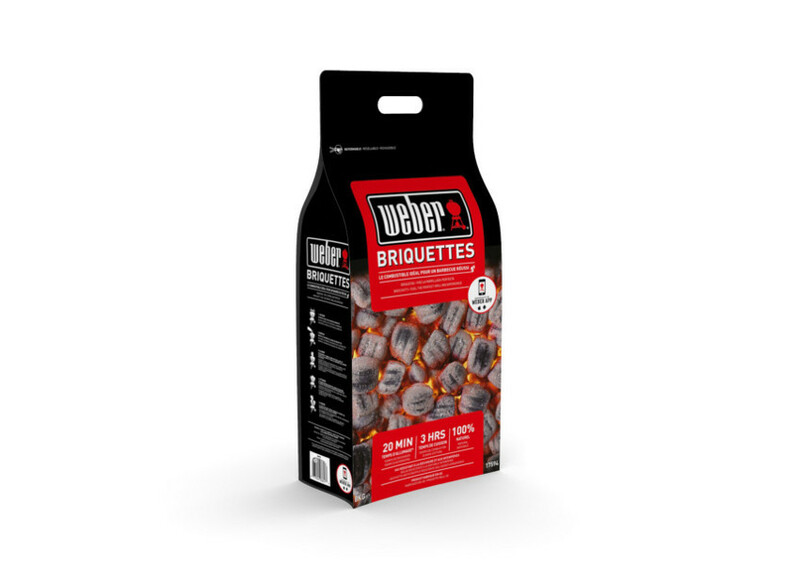 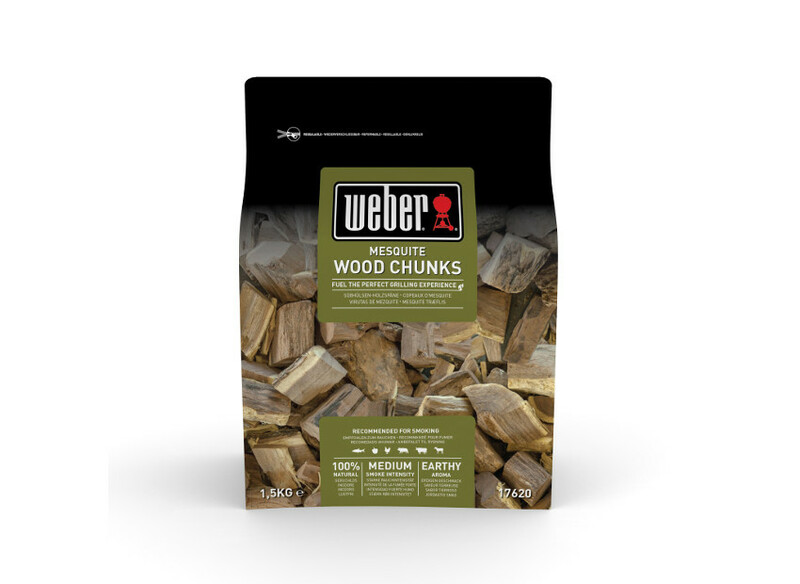 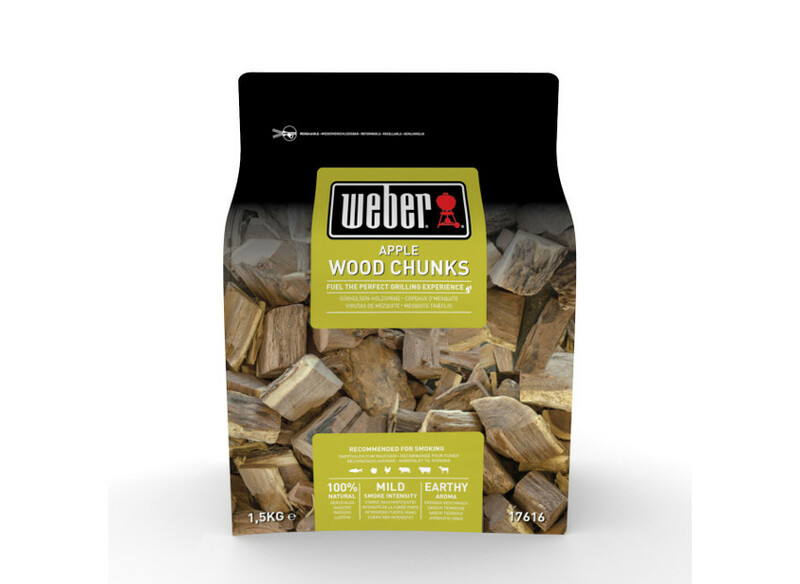 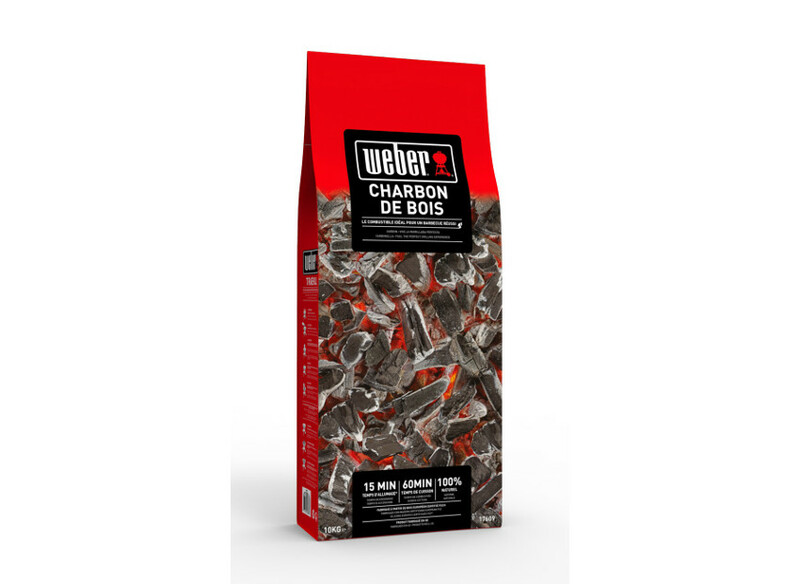 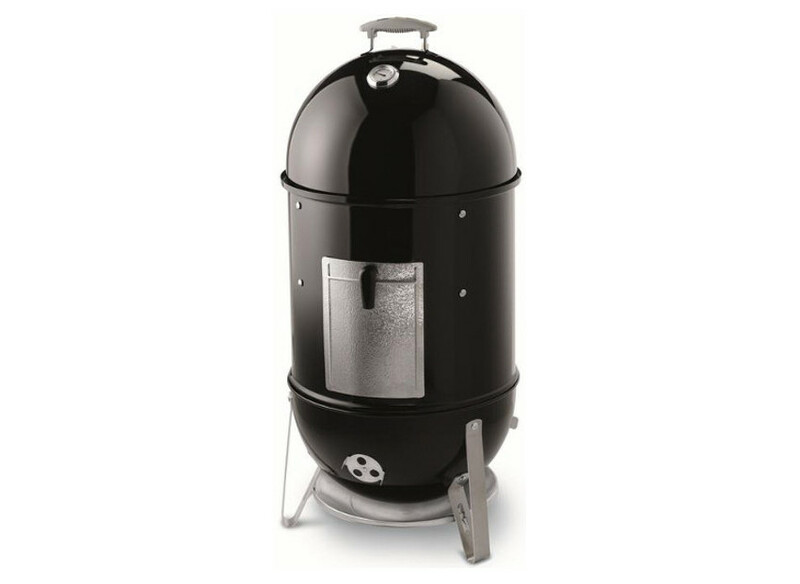 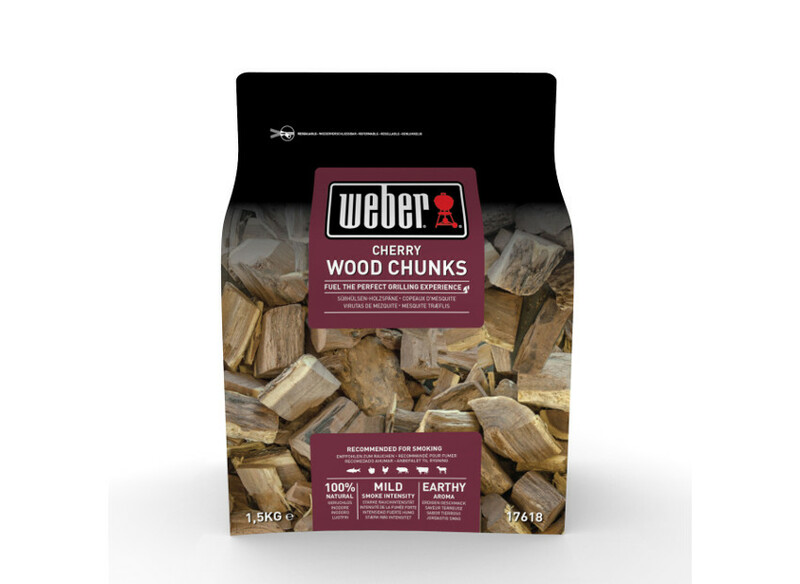 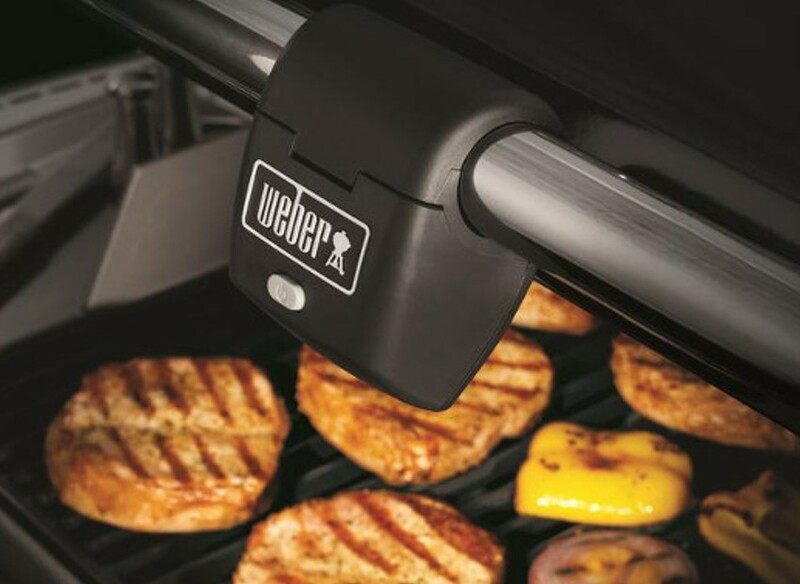 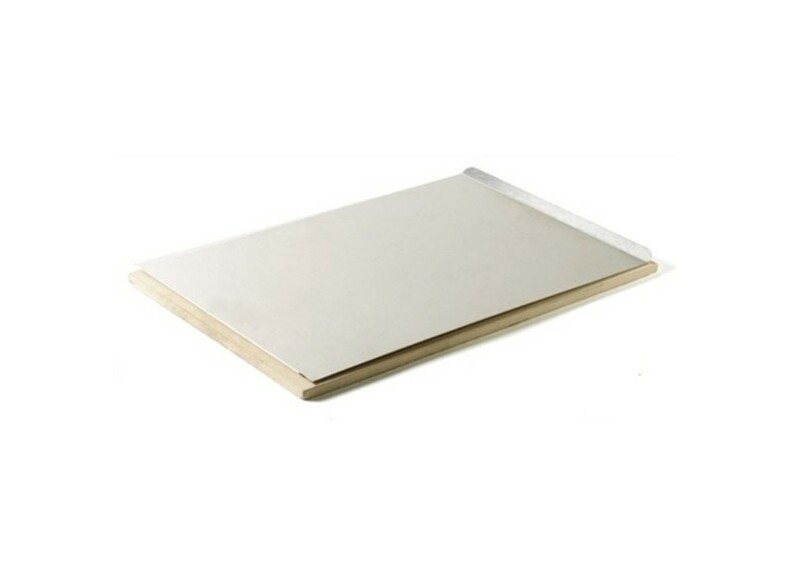 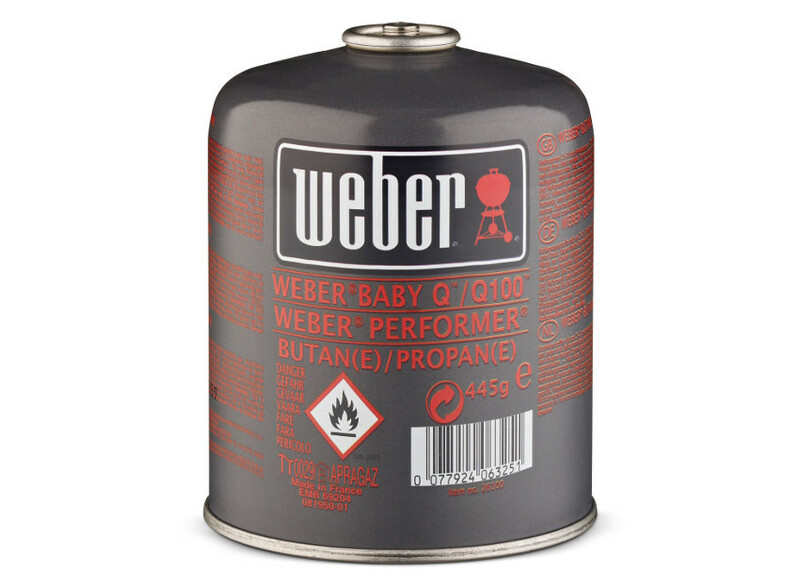 BRICCHETTI CARBONE WEBER 4 KG. 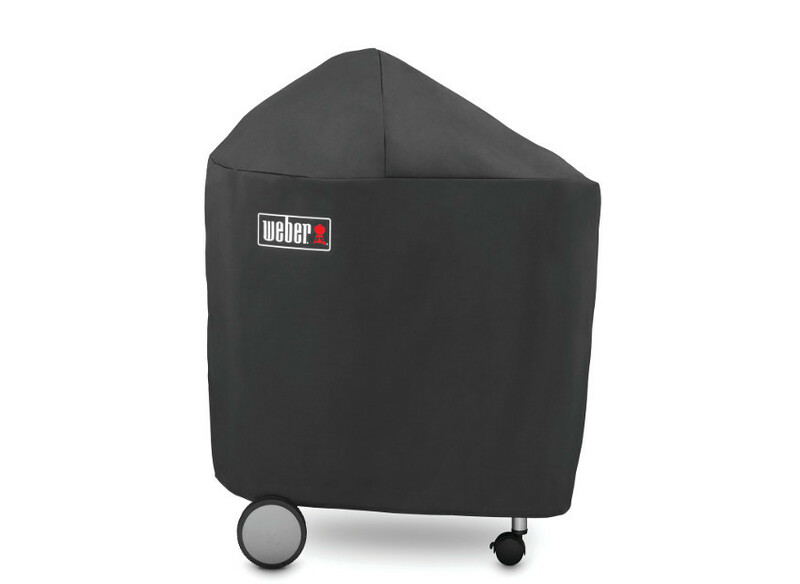 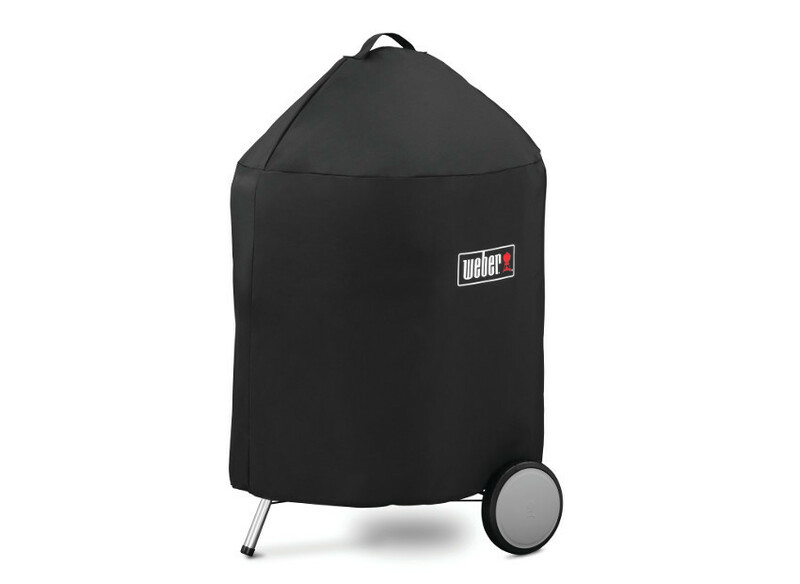 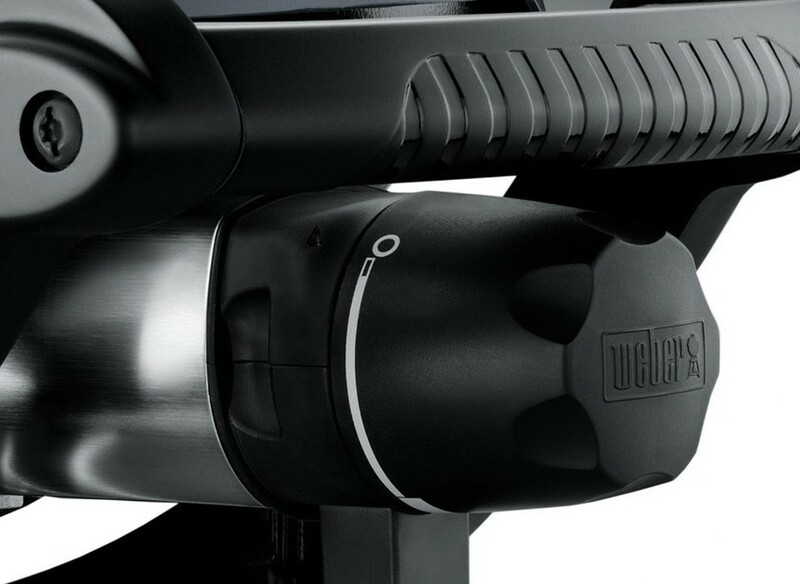 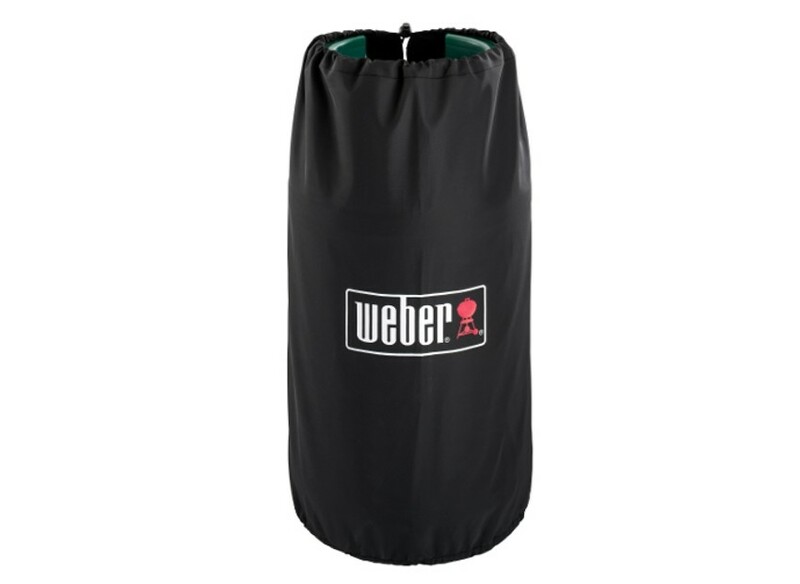 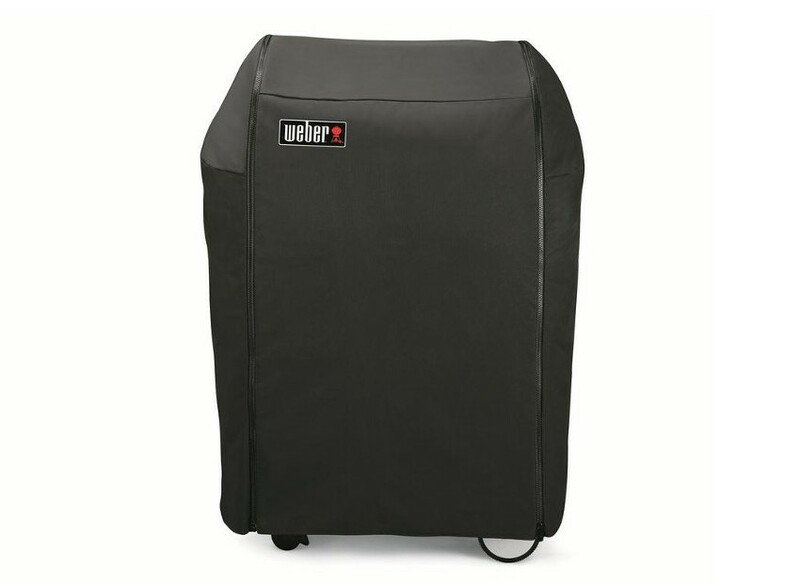 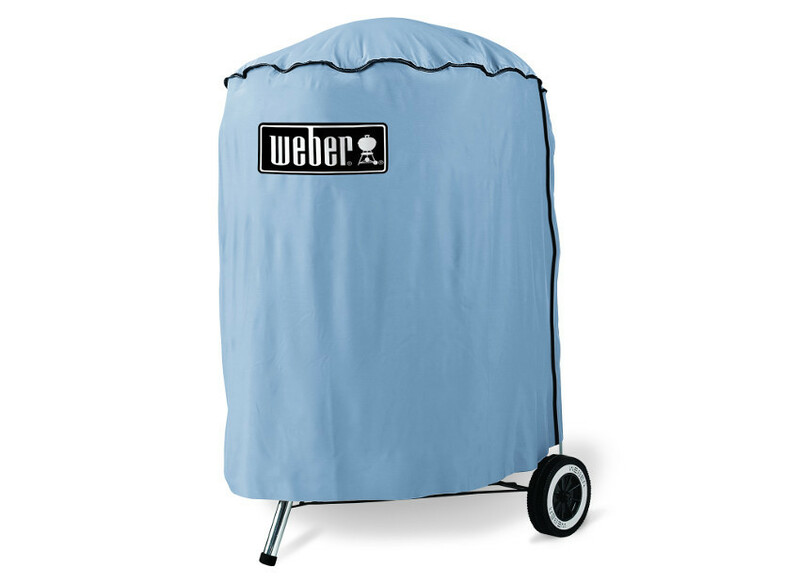 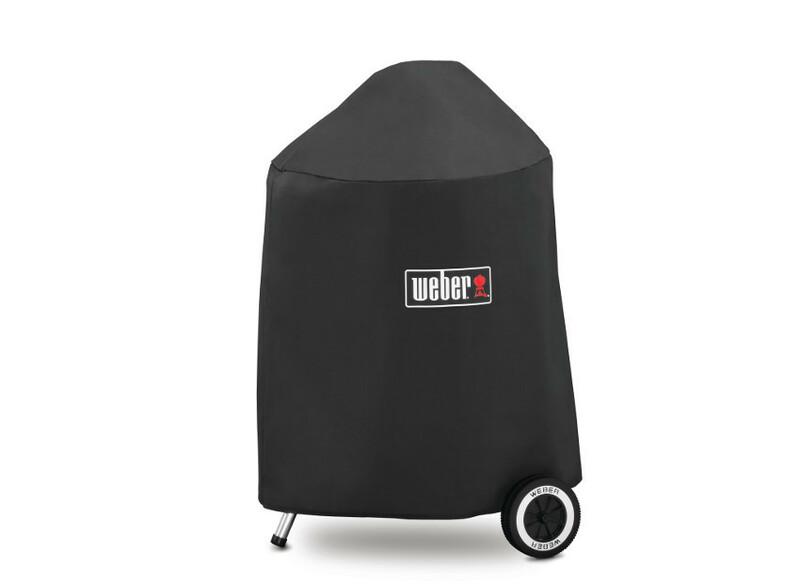 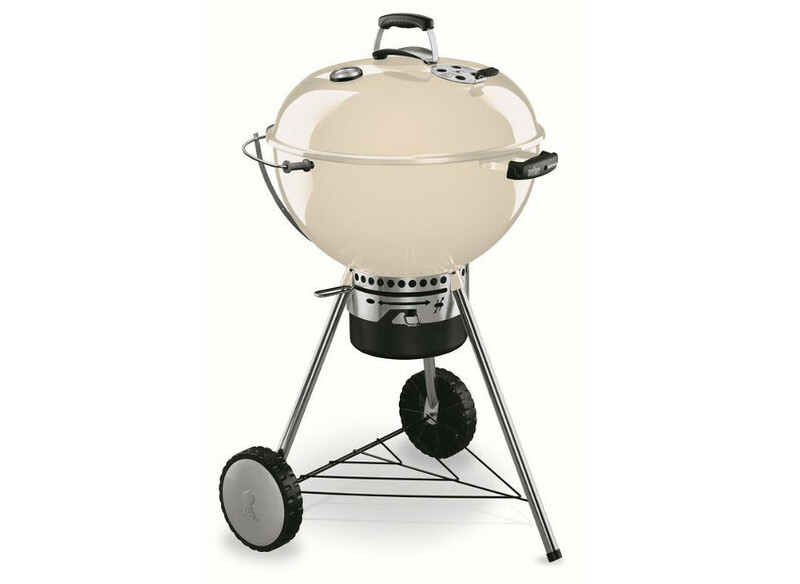 BRICCHETTI CARBONE WEBER 8 KG. 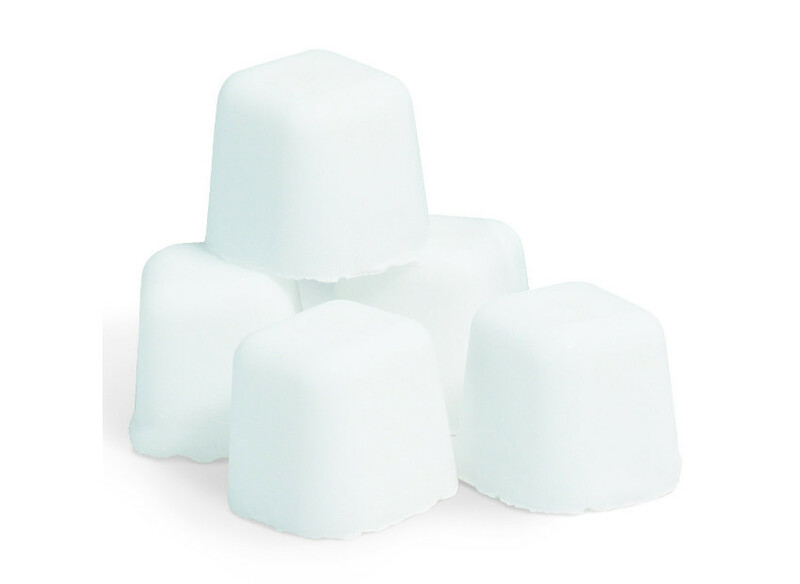 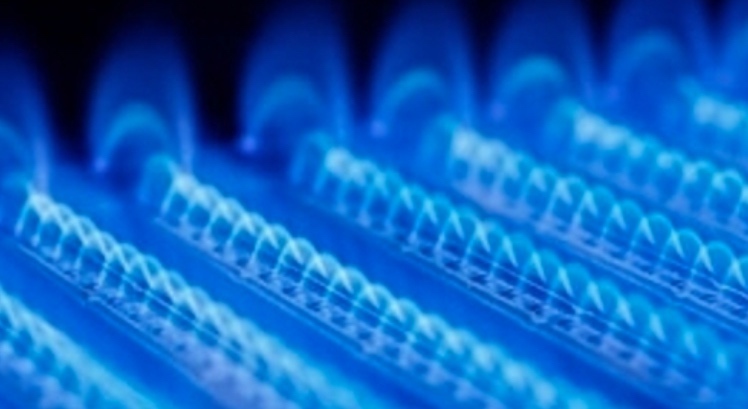 CARTUCCIA DI GAS 445 GR. 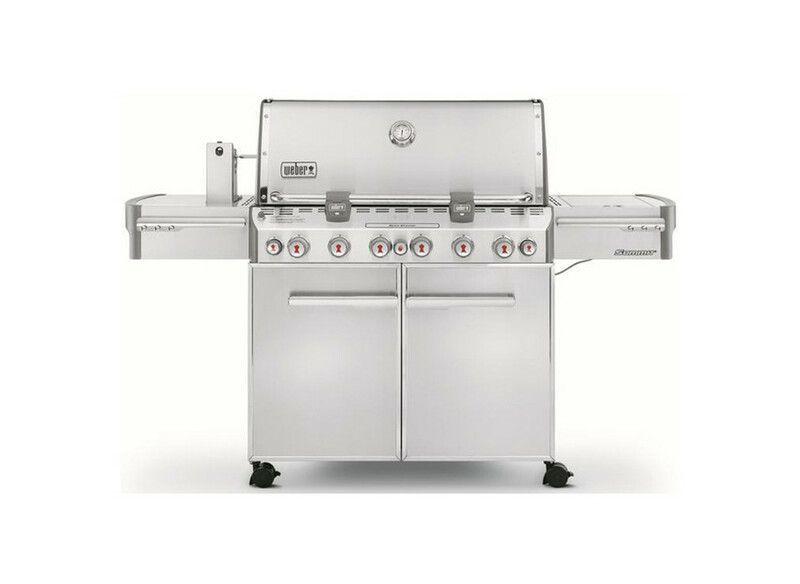 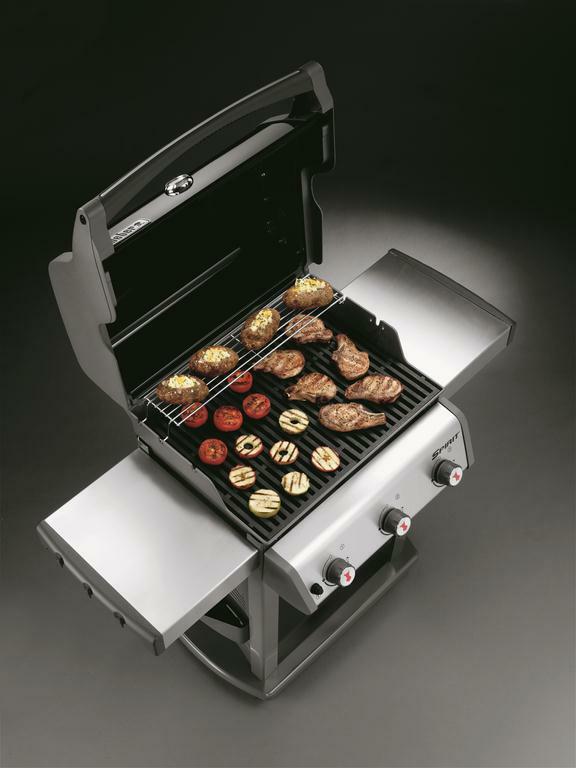 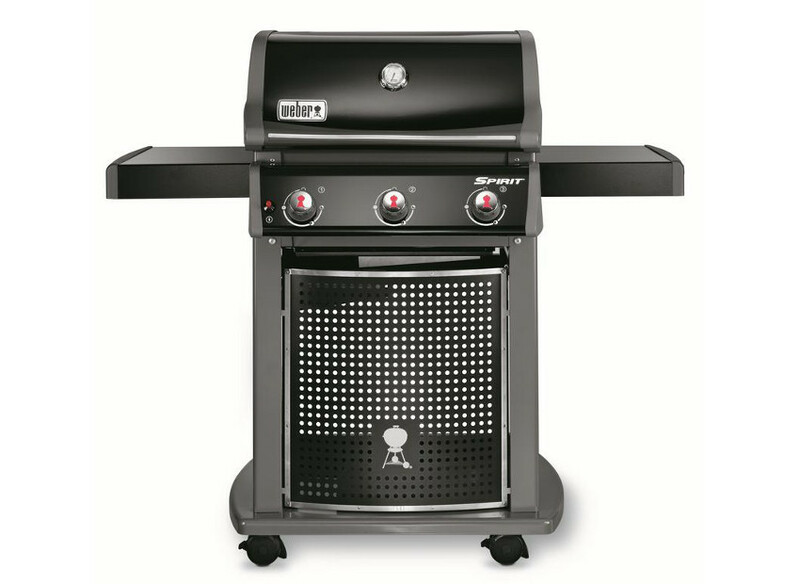 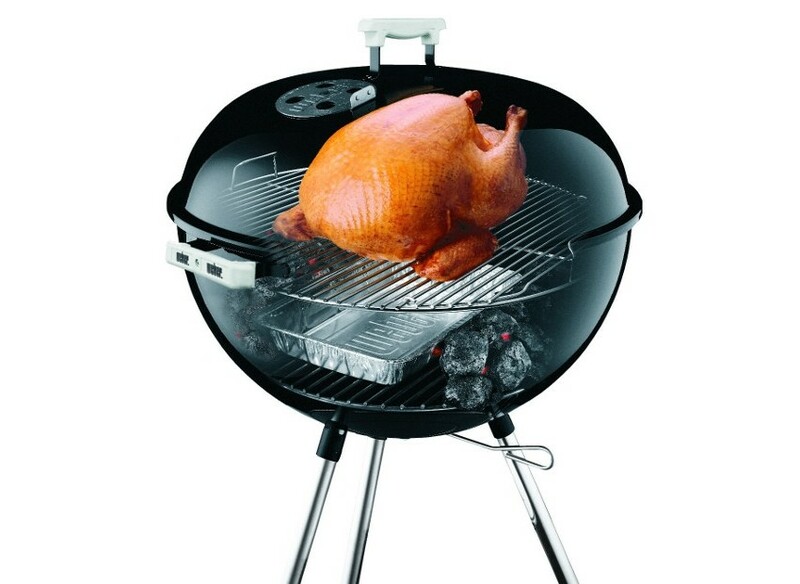 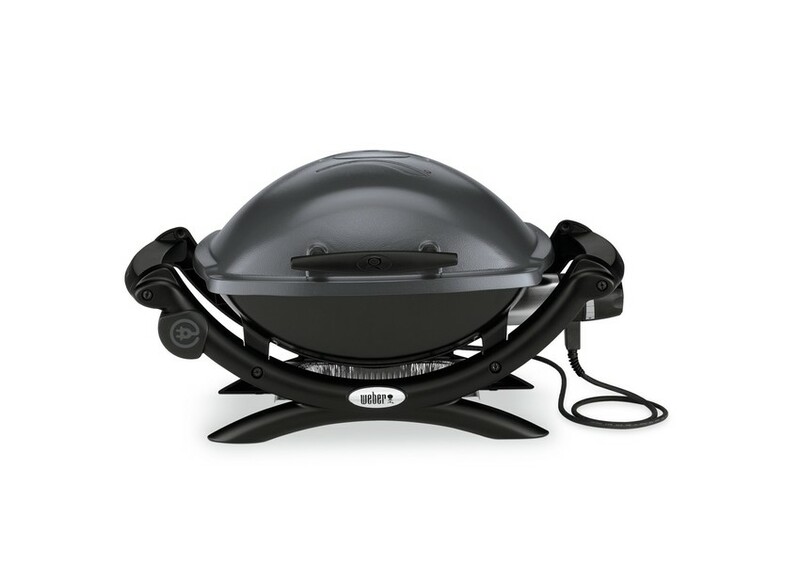 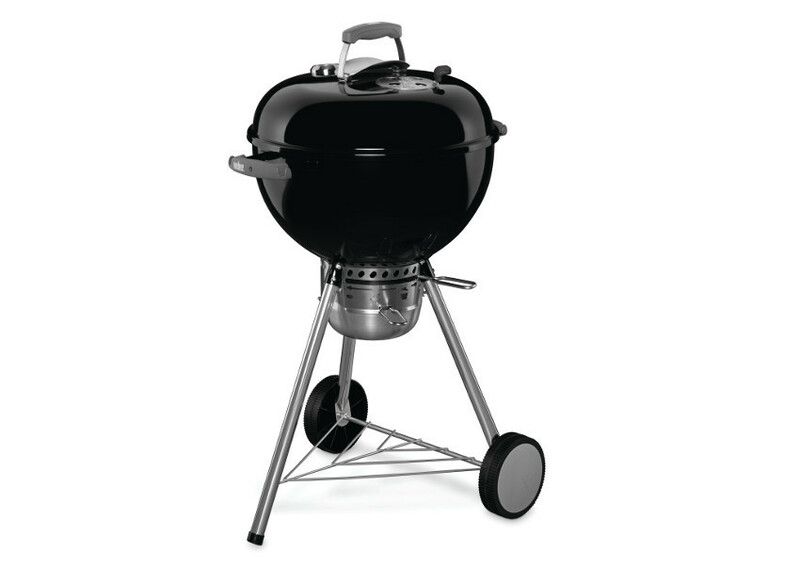 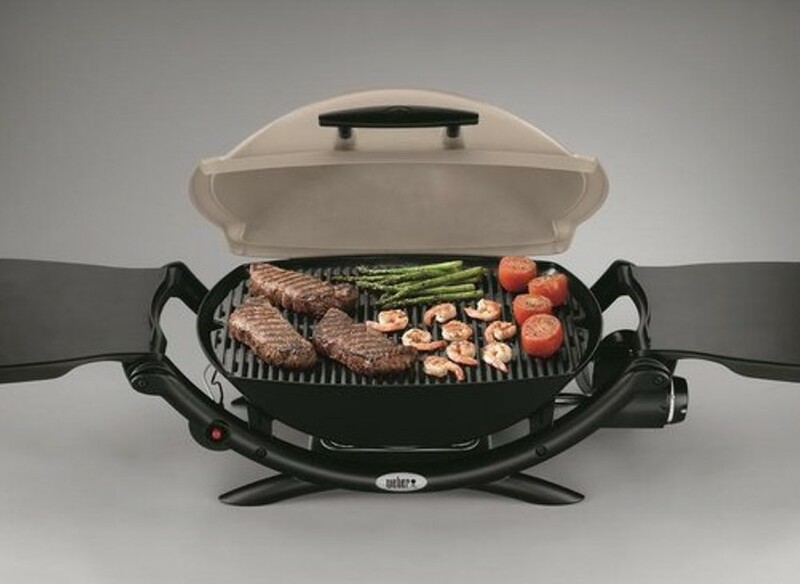 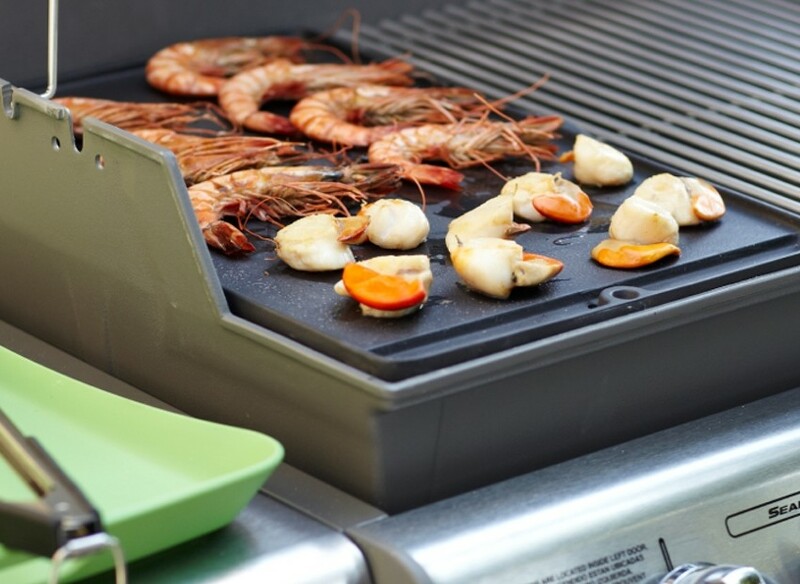 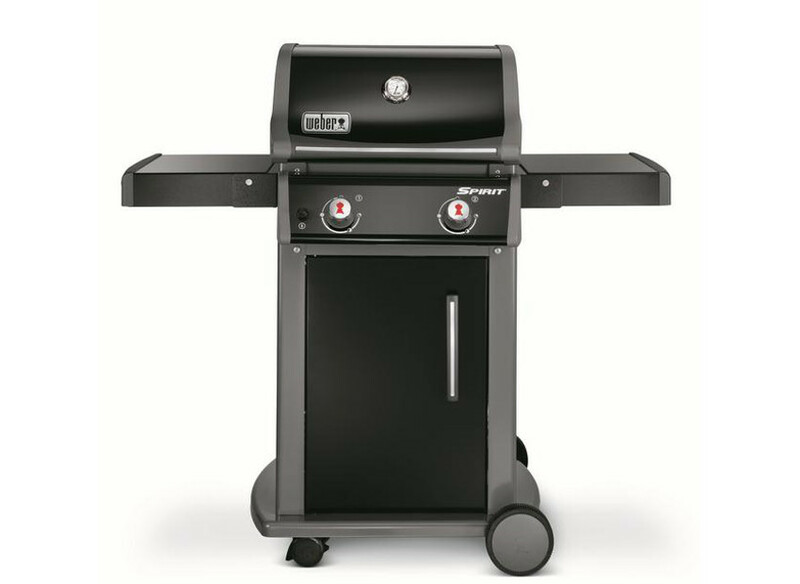 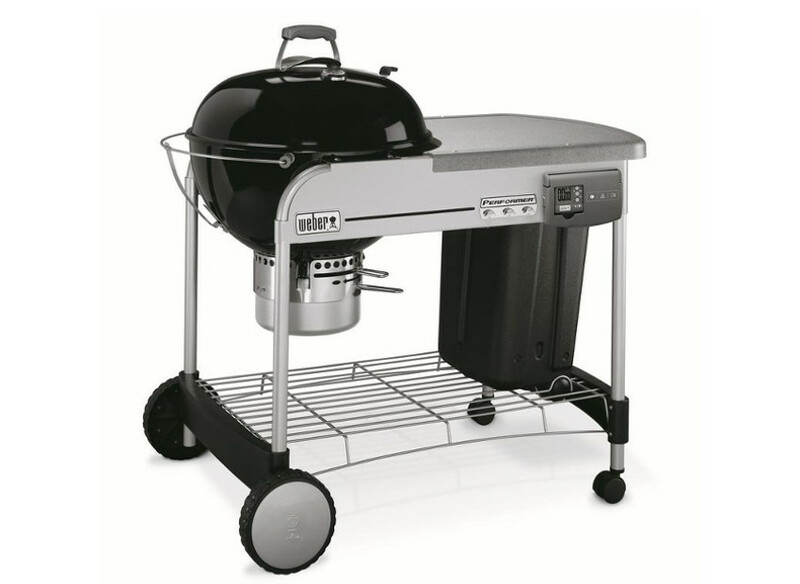 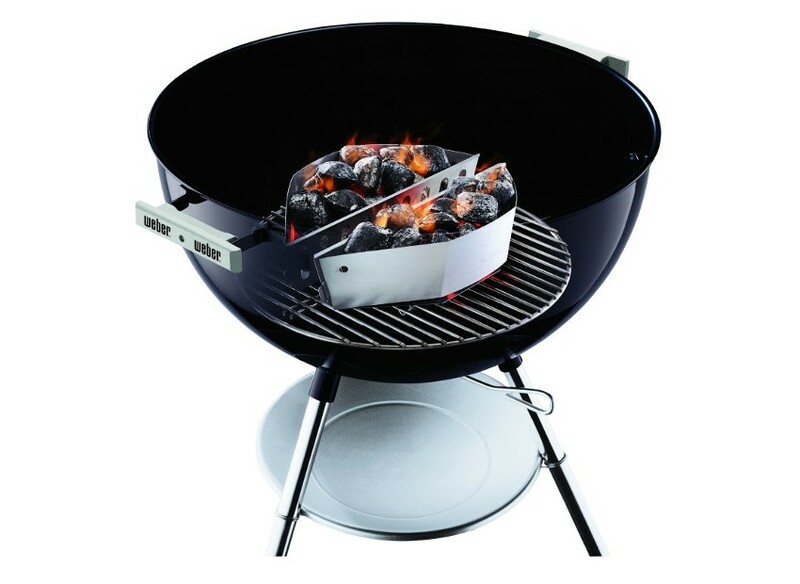 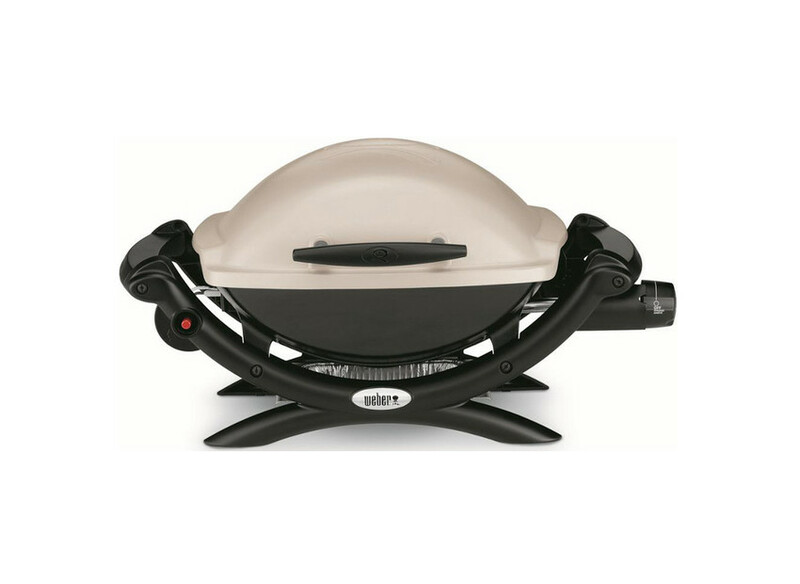 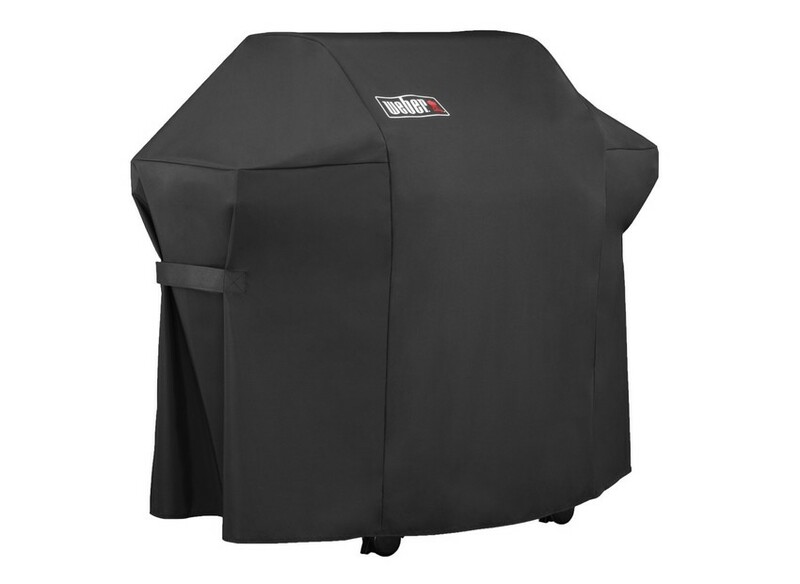 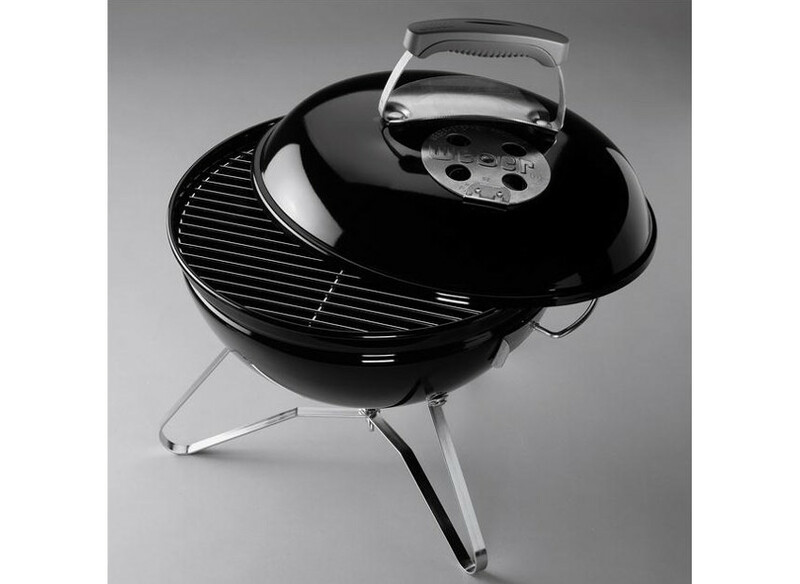 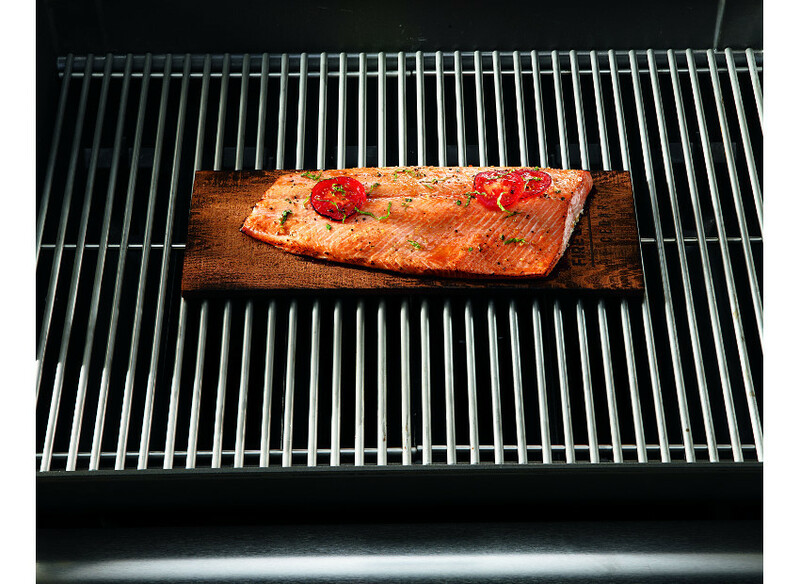 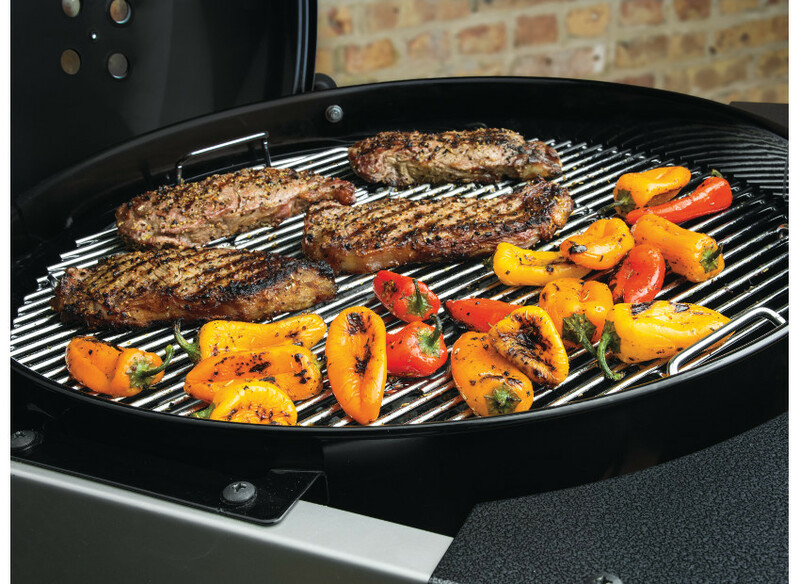 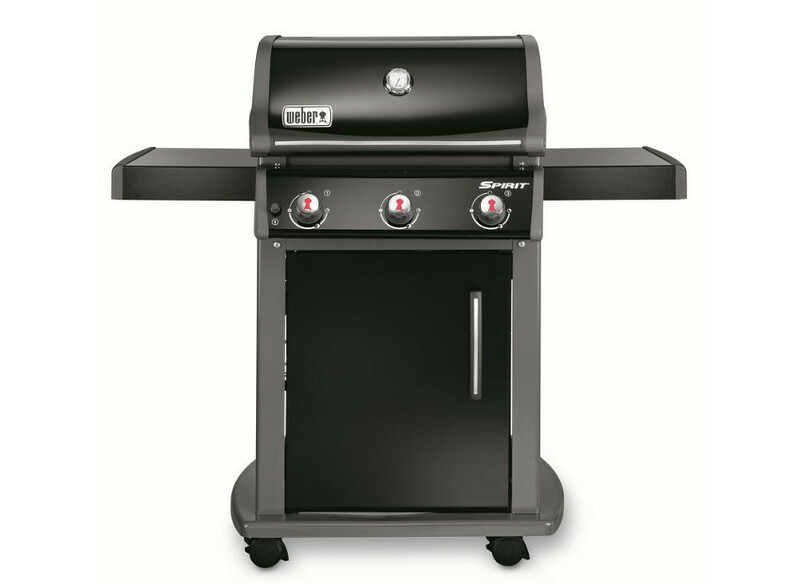 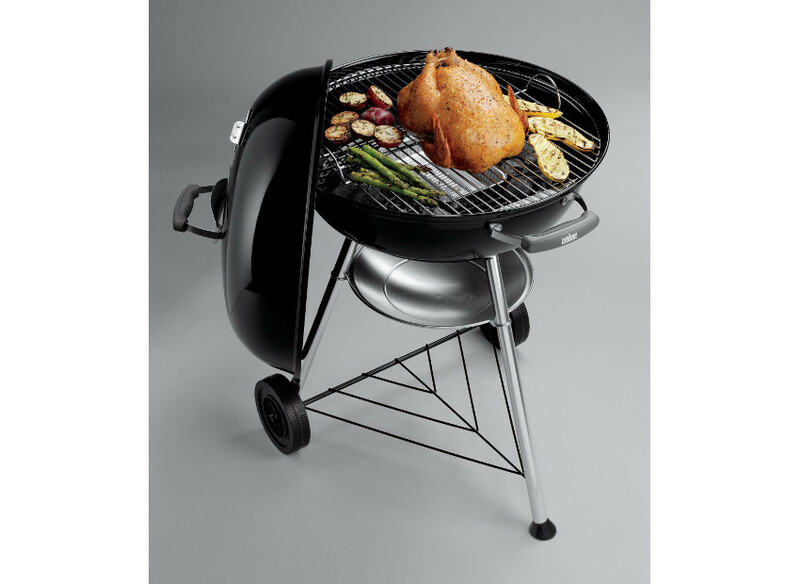 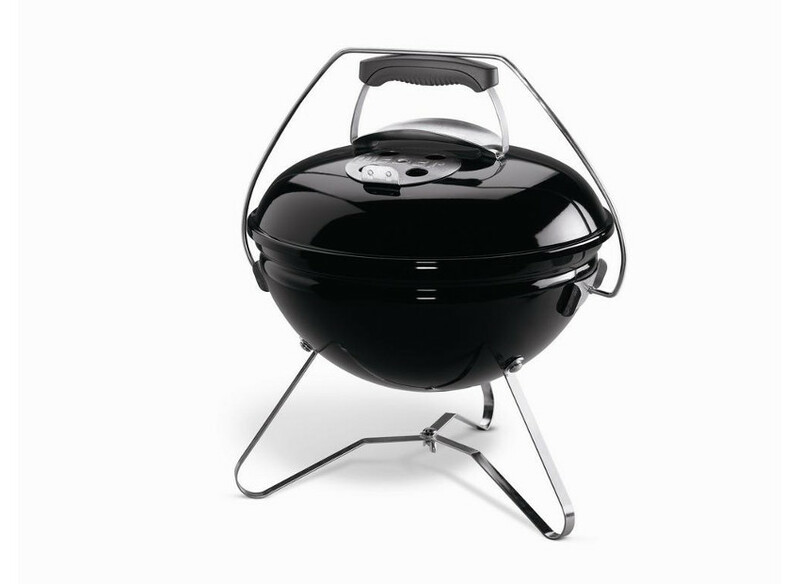 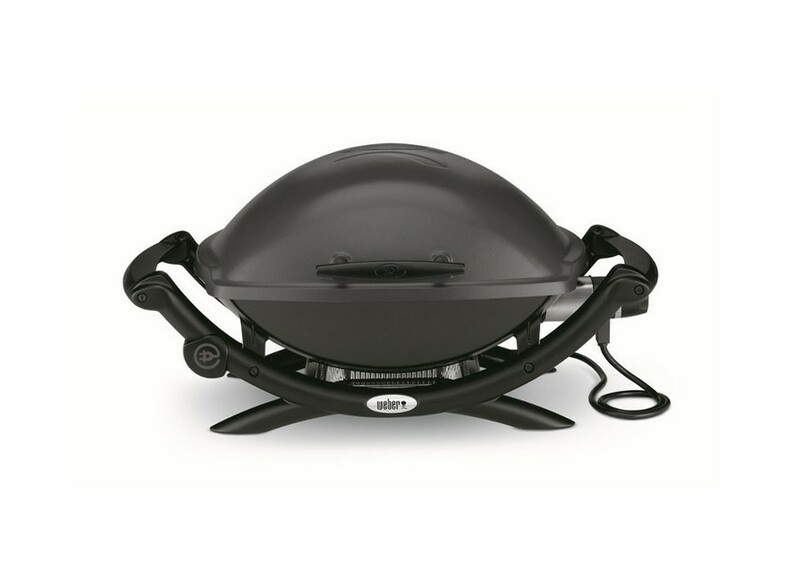 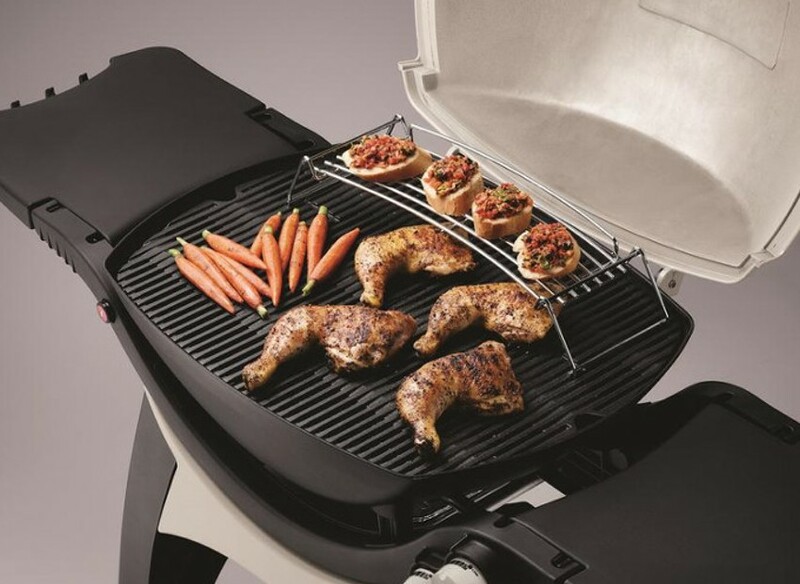 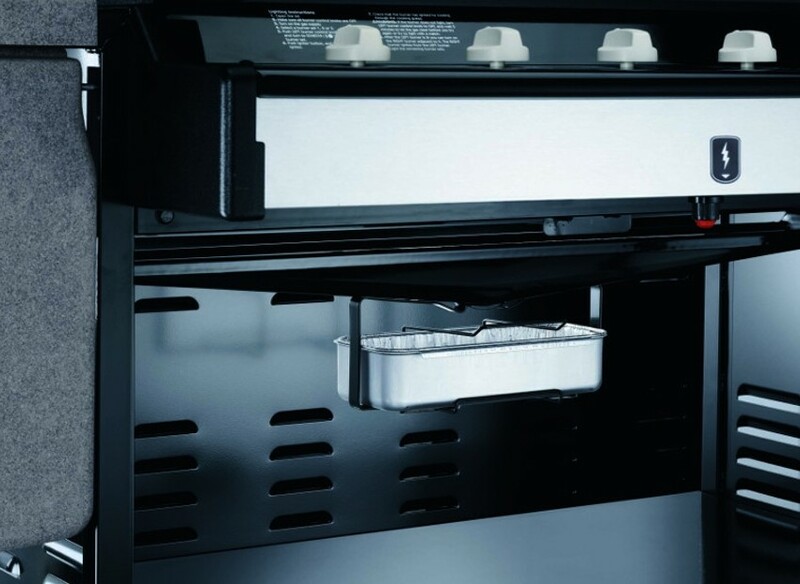 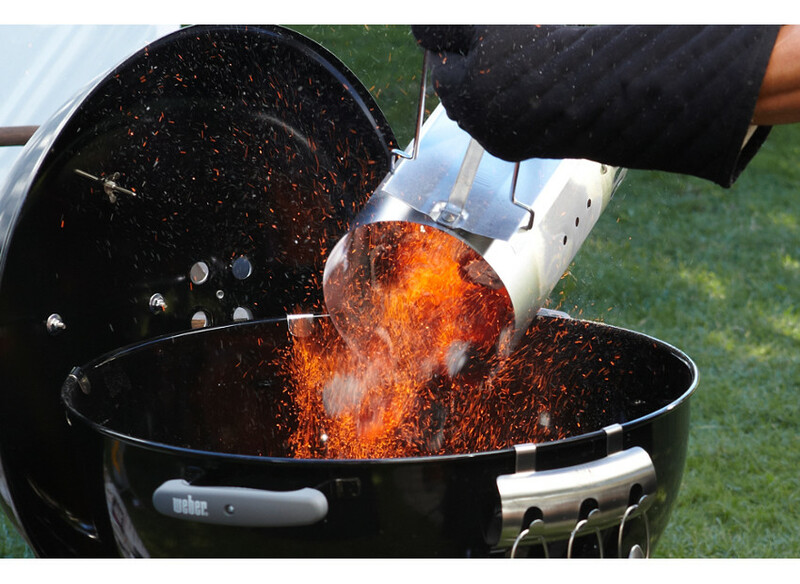 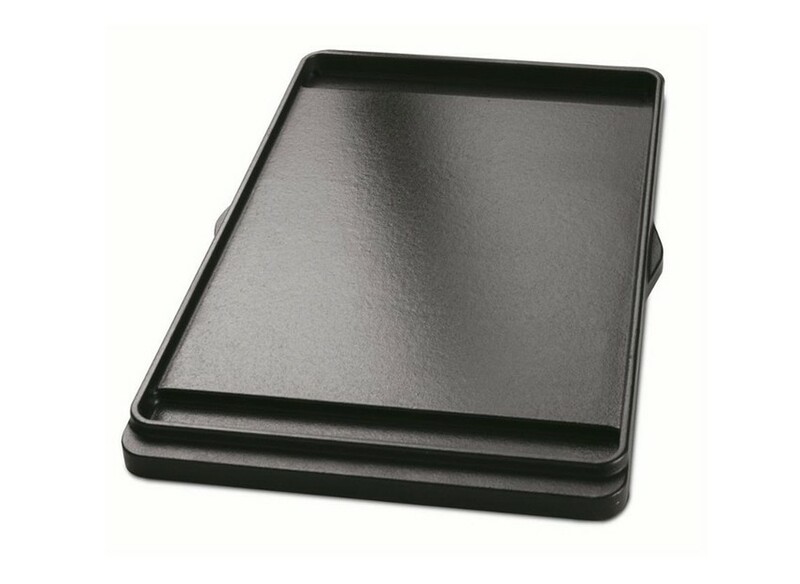 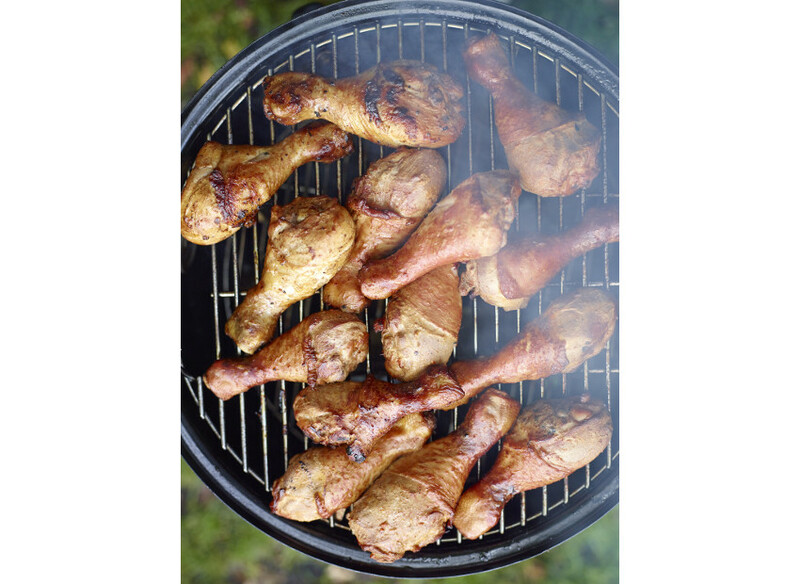 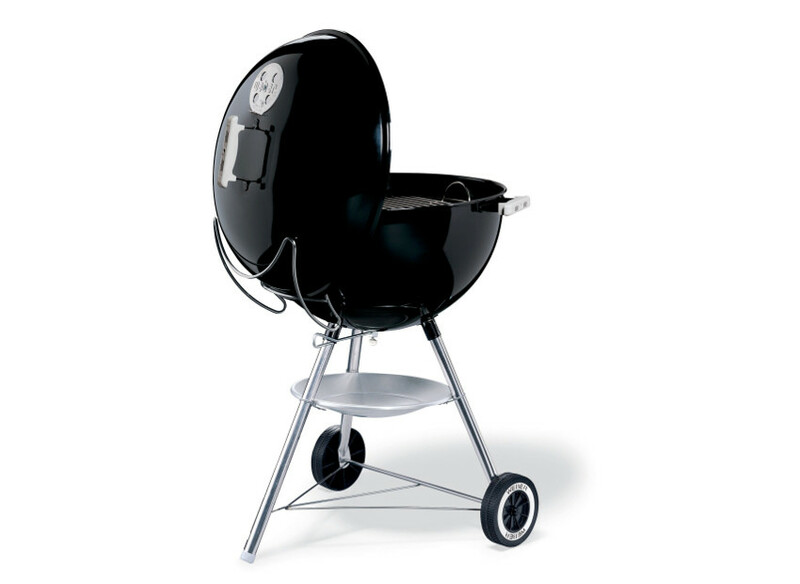 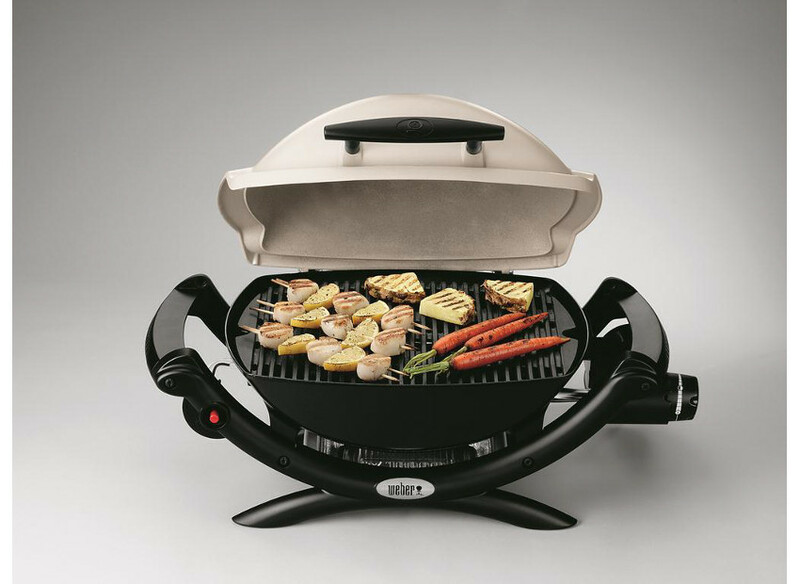 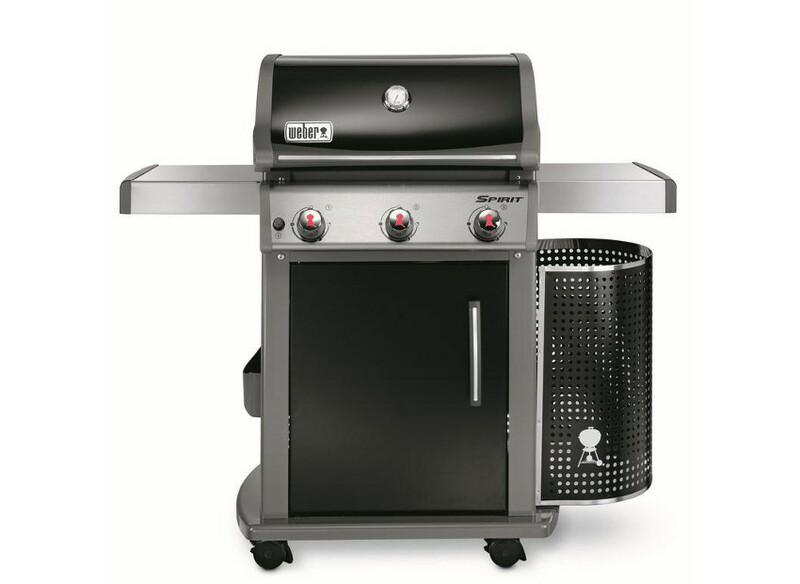 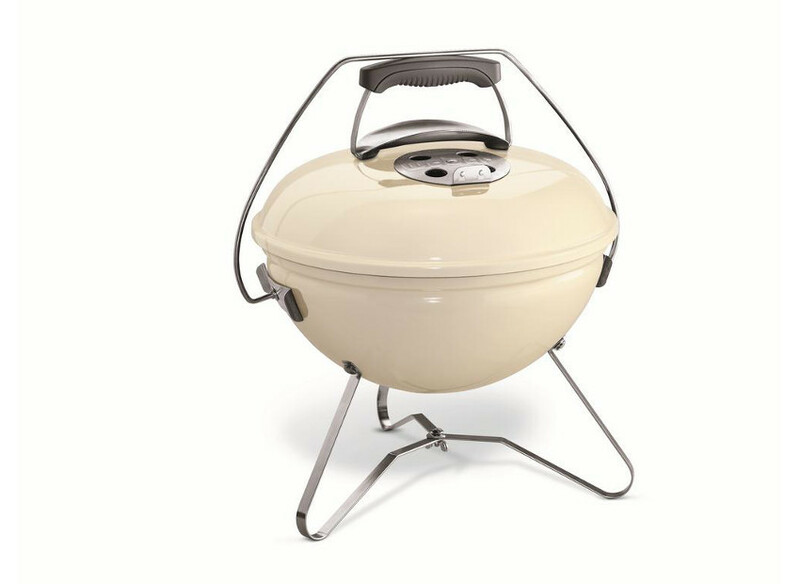 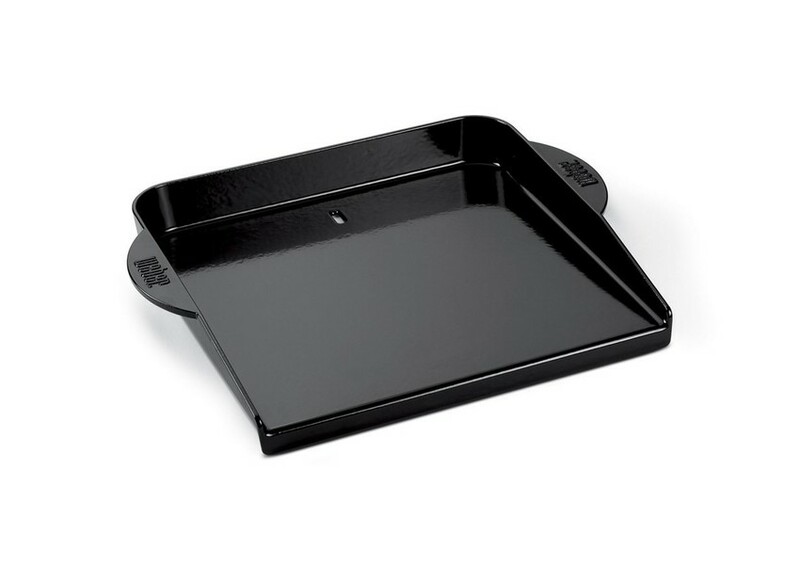 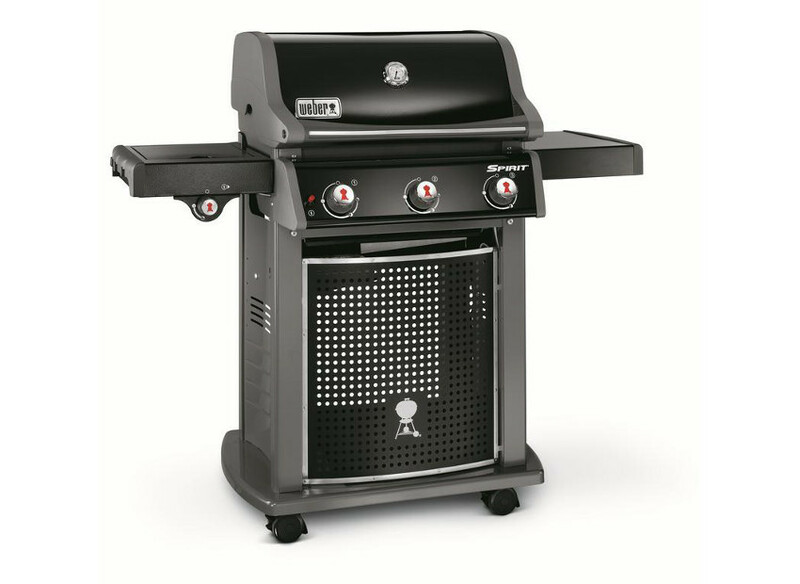 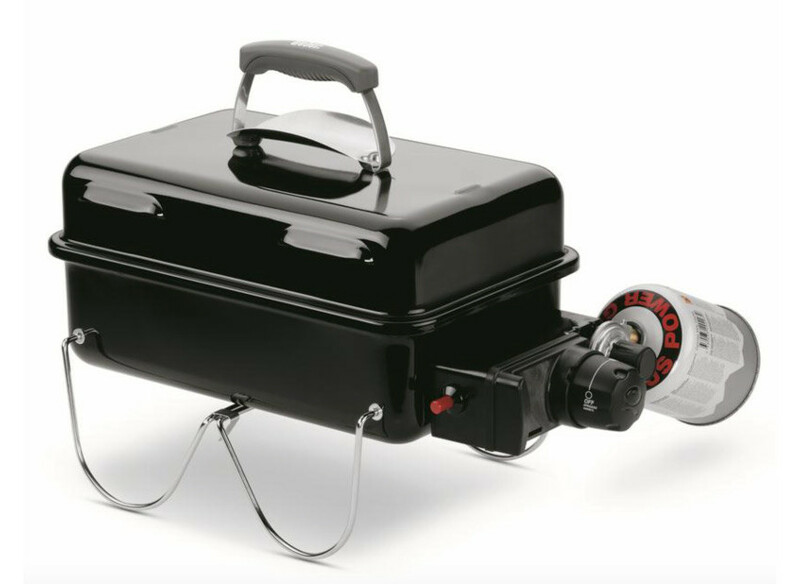 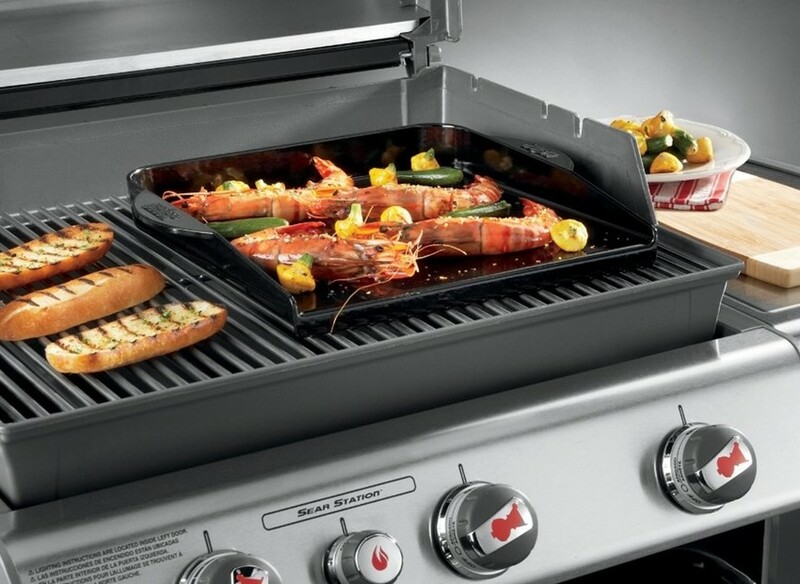 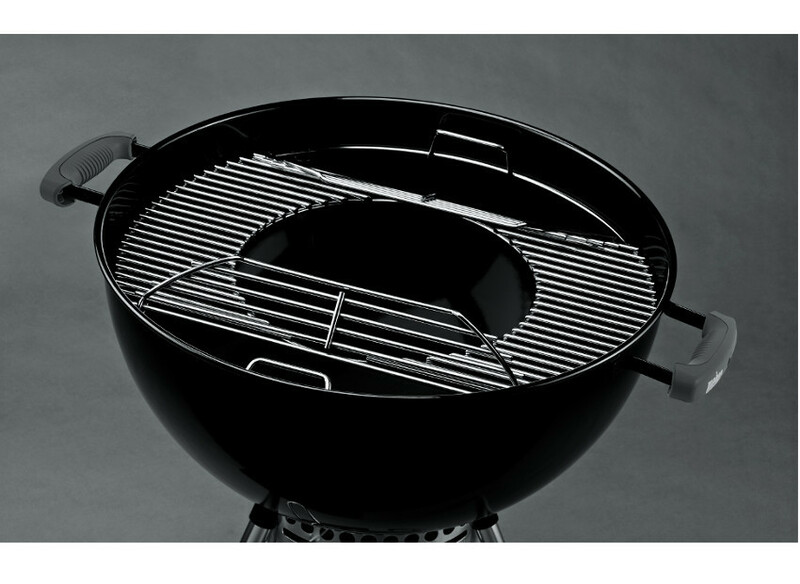 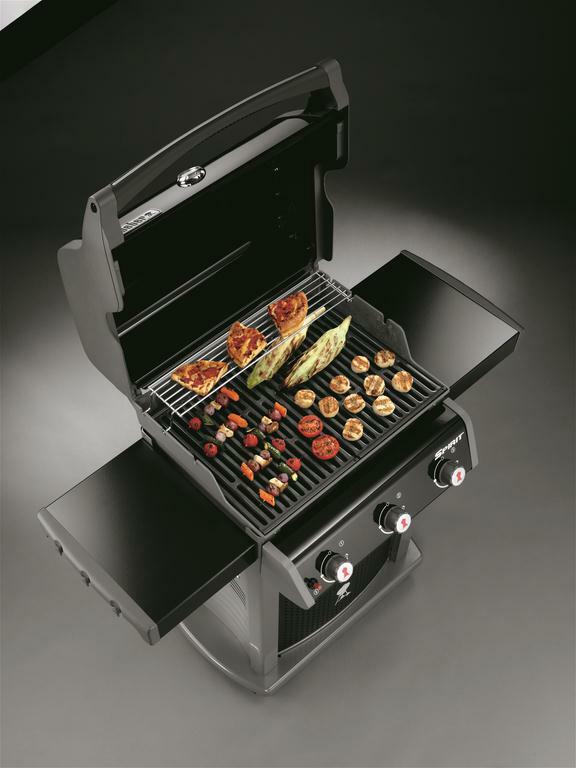 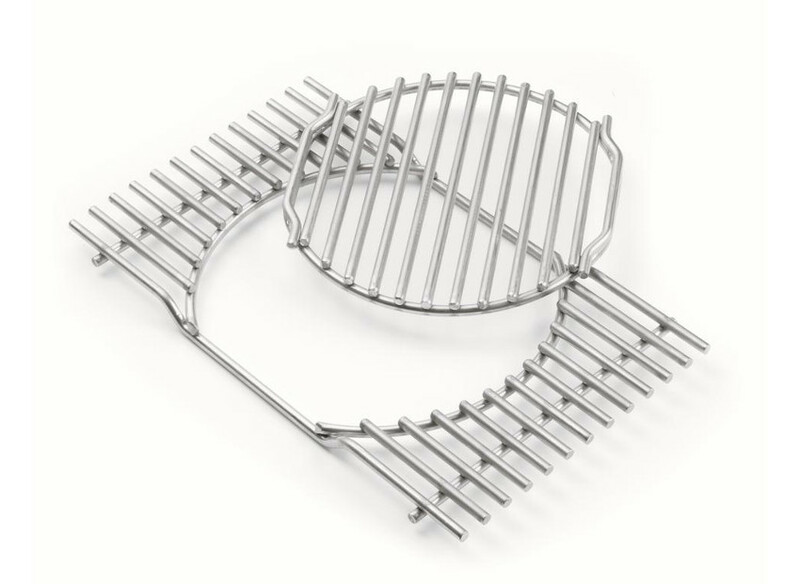 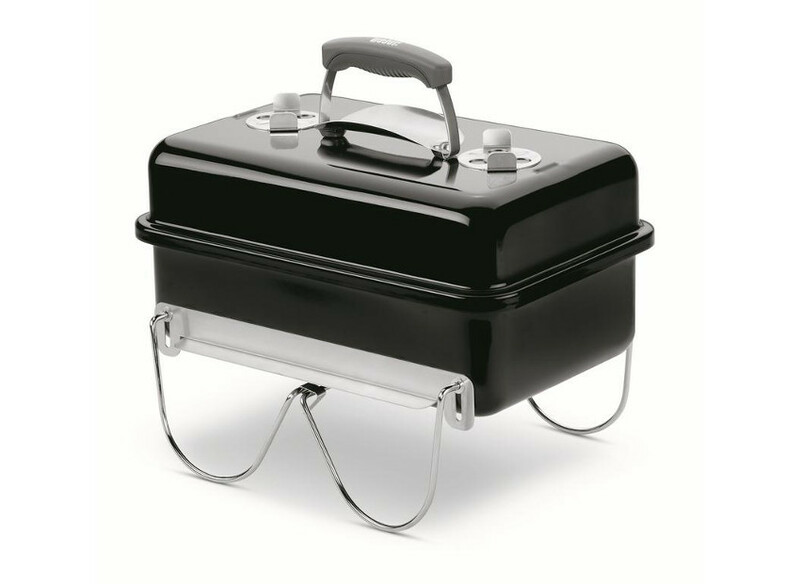 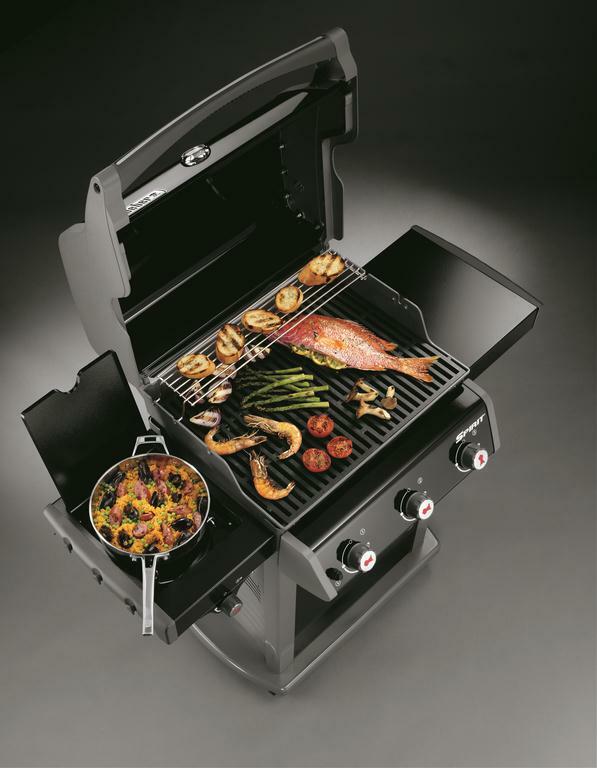 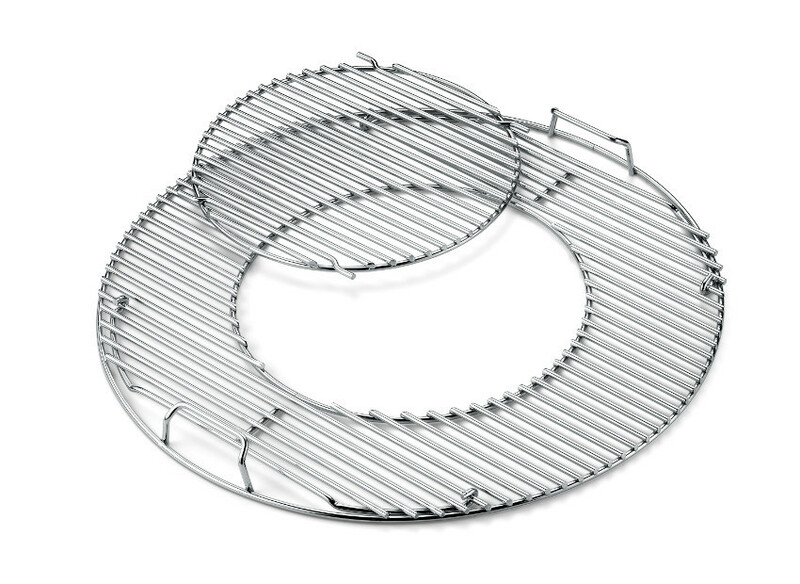 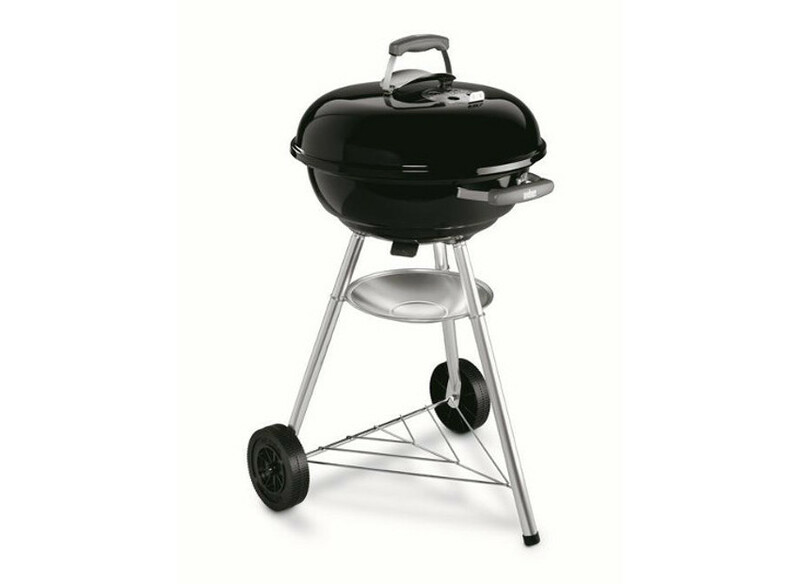 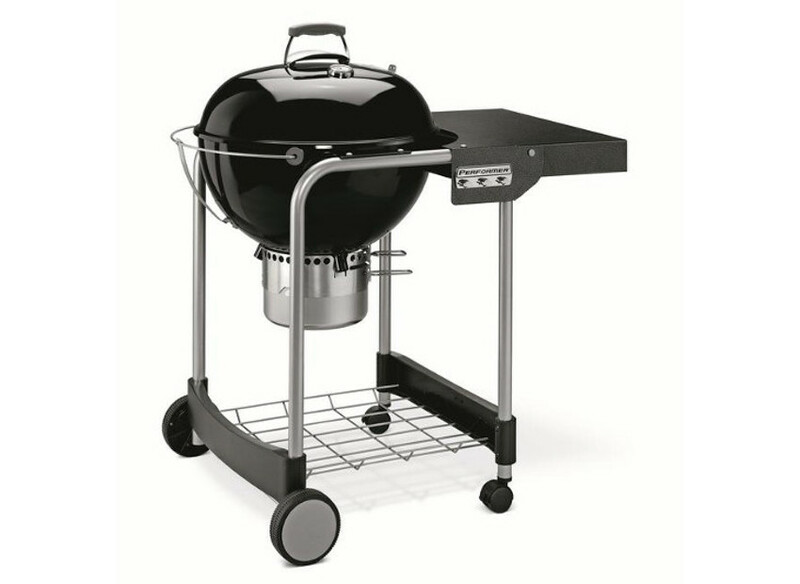 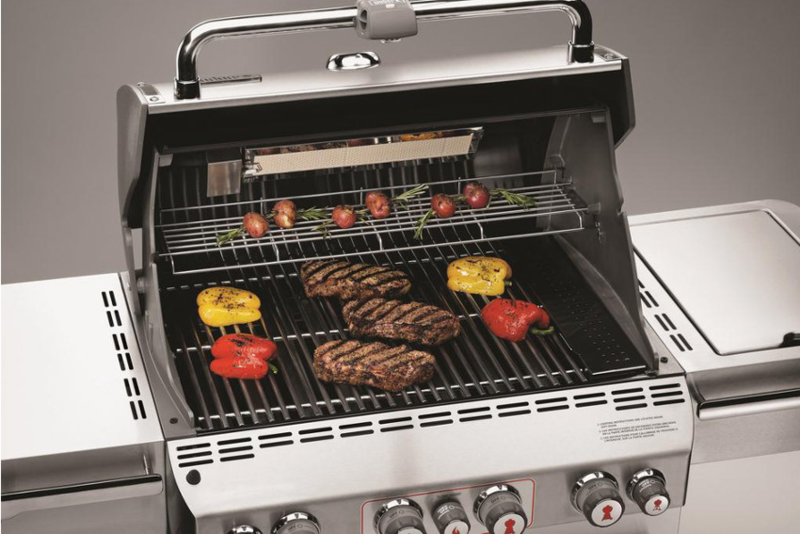 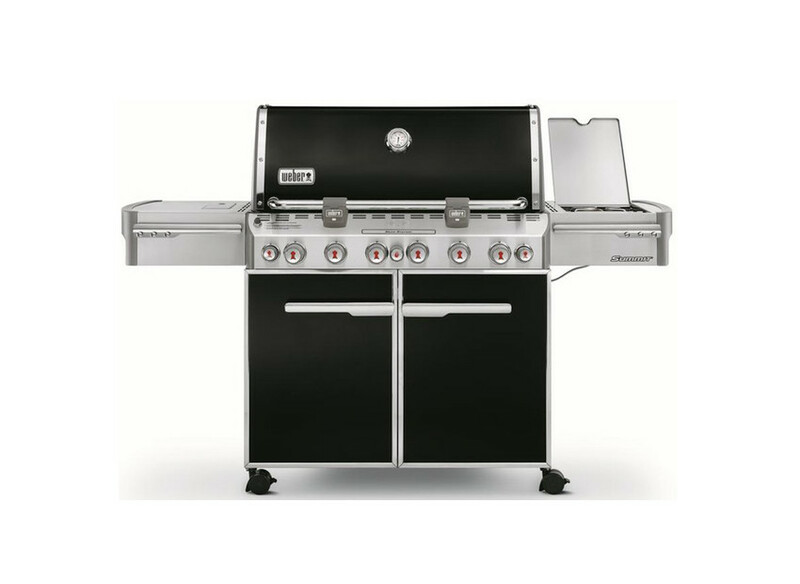 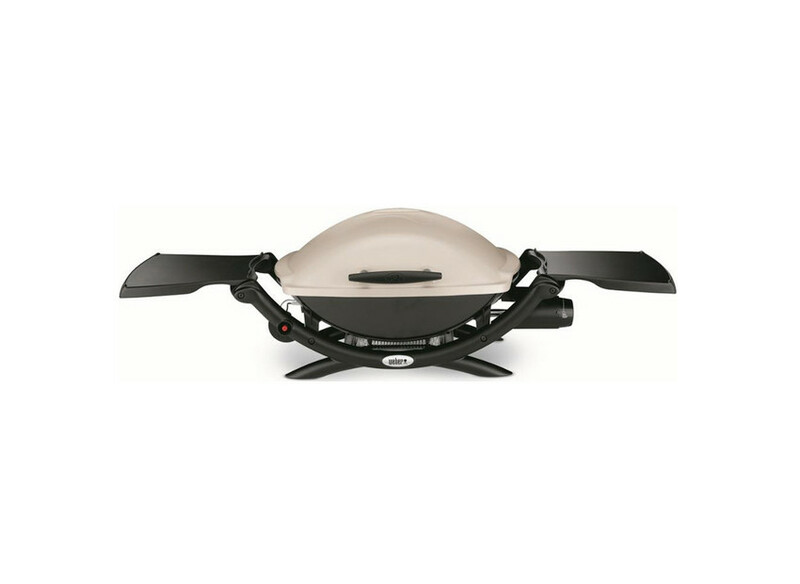 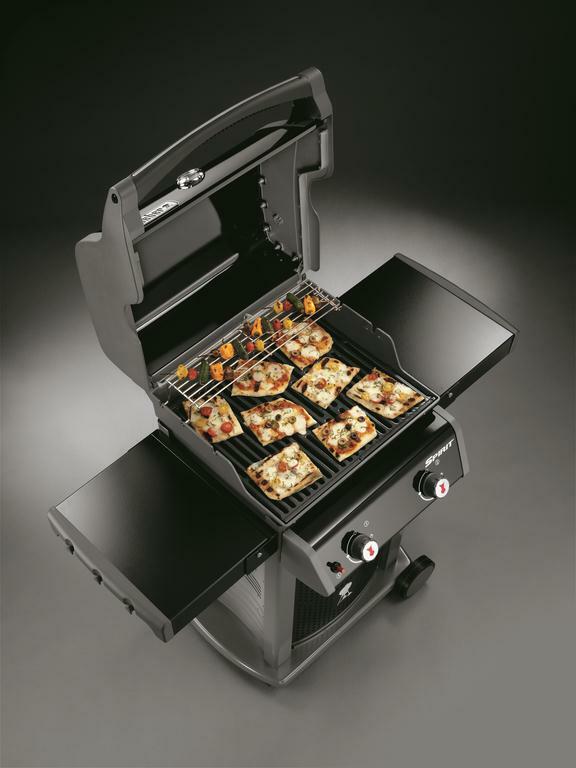 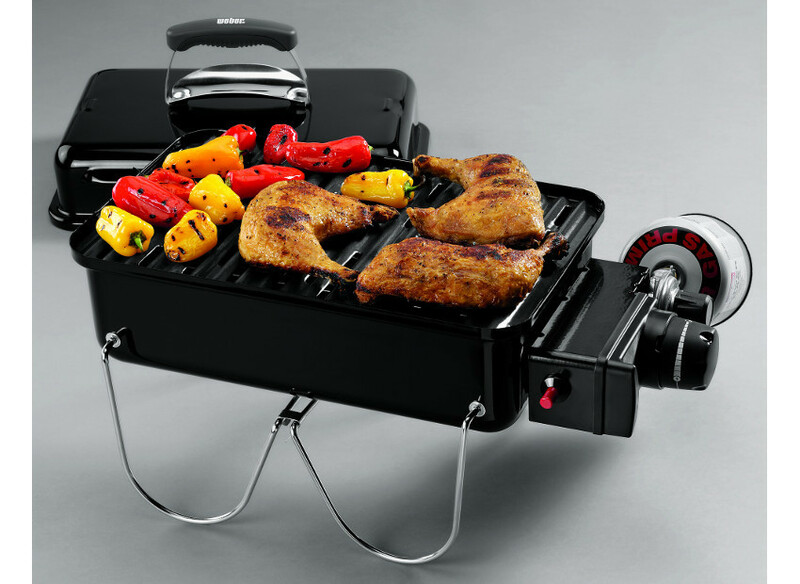 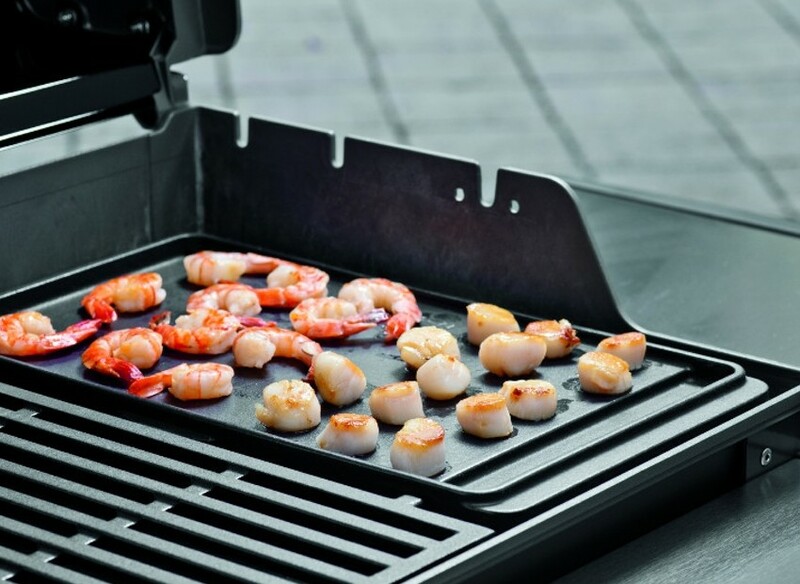 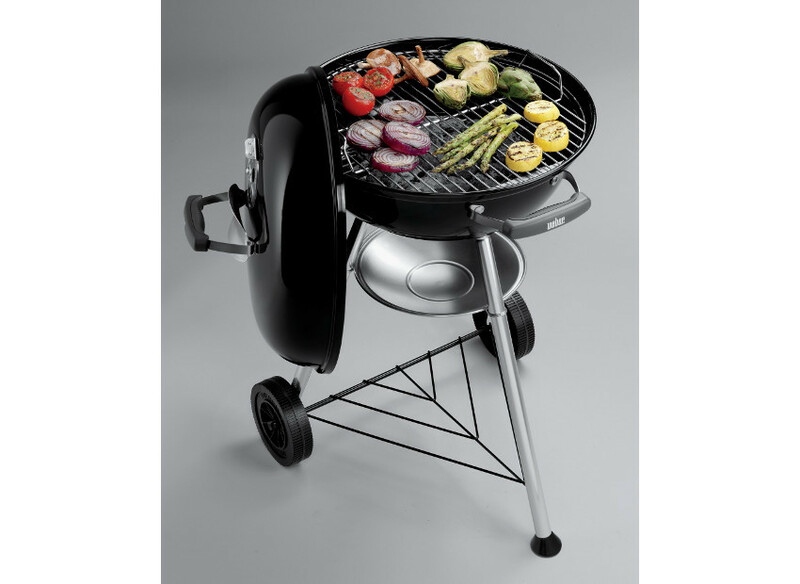 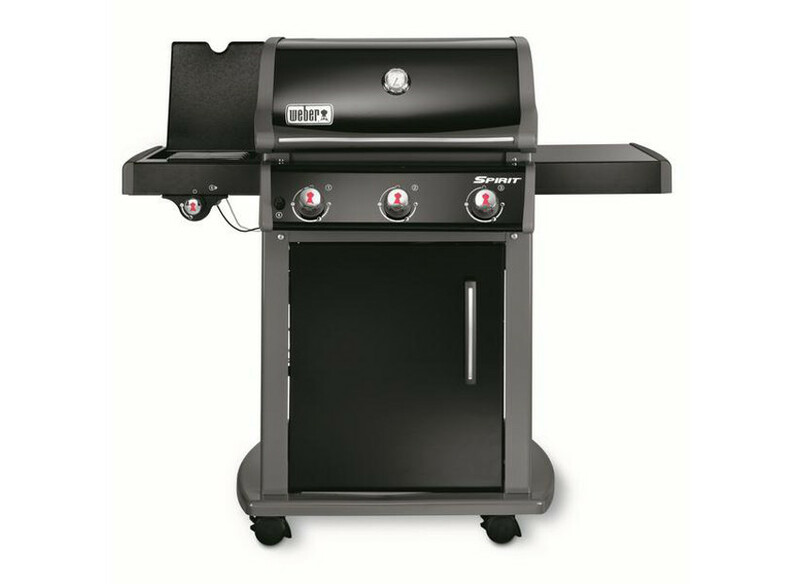 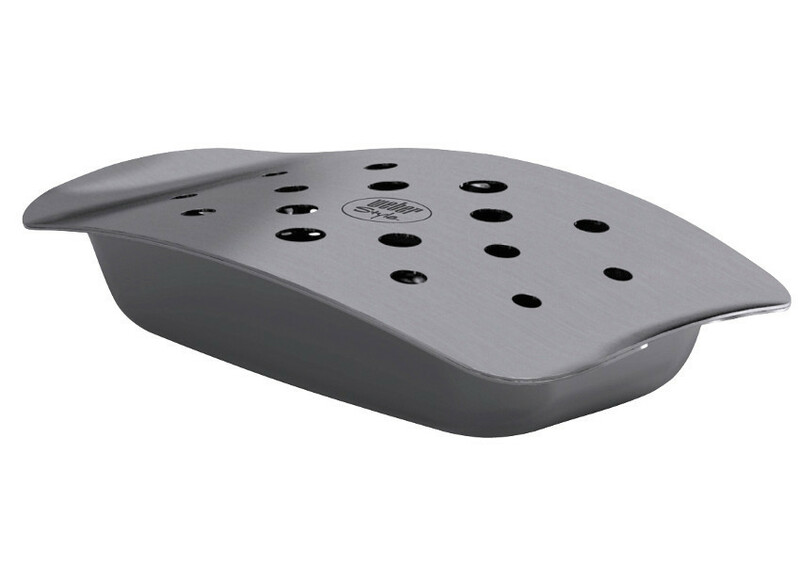 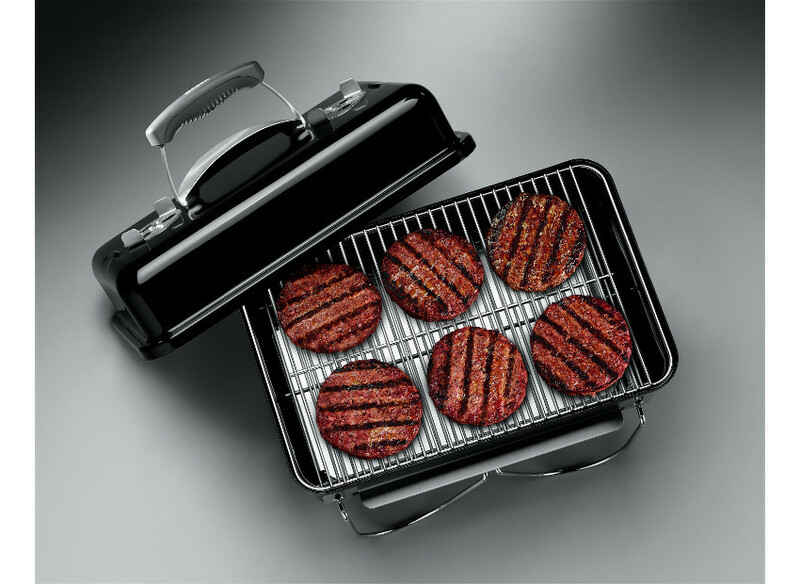 GRIGLIA DI COTTURA GOURMET BBQ SYSTEM ∅ 57 cm.